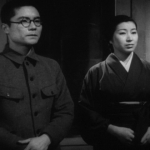 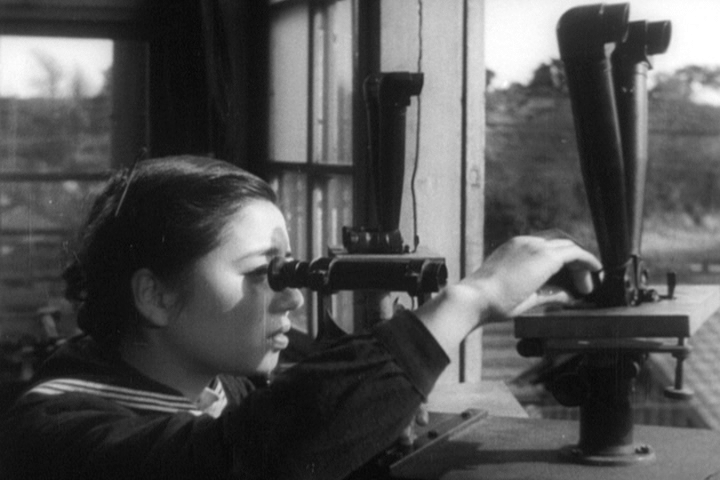 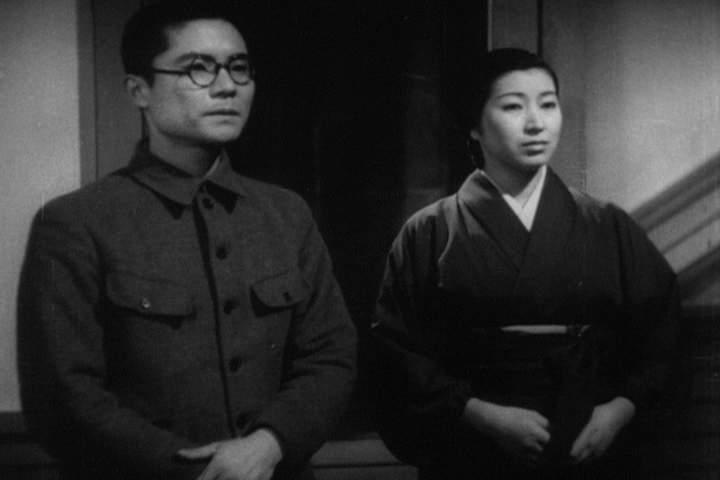 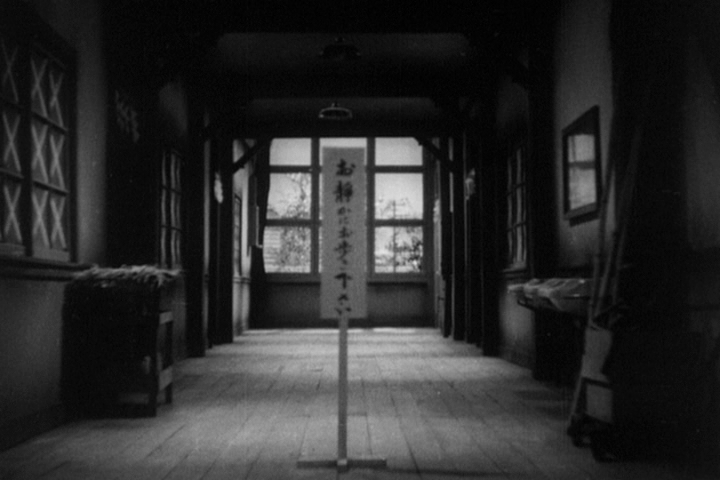 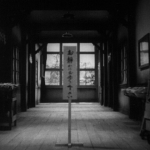 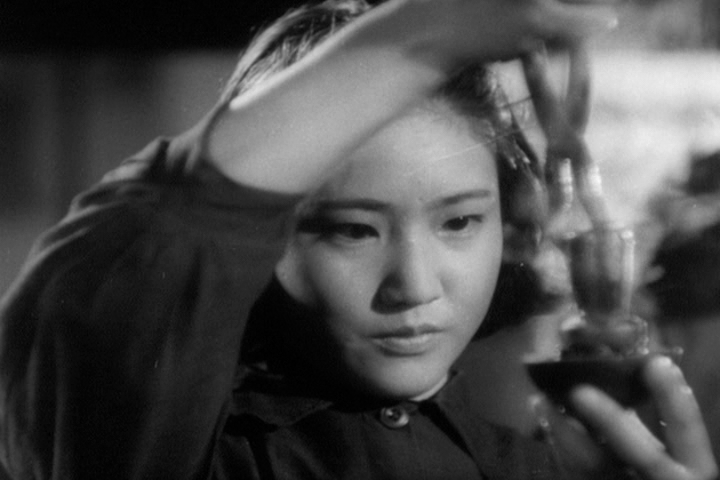 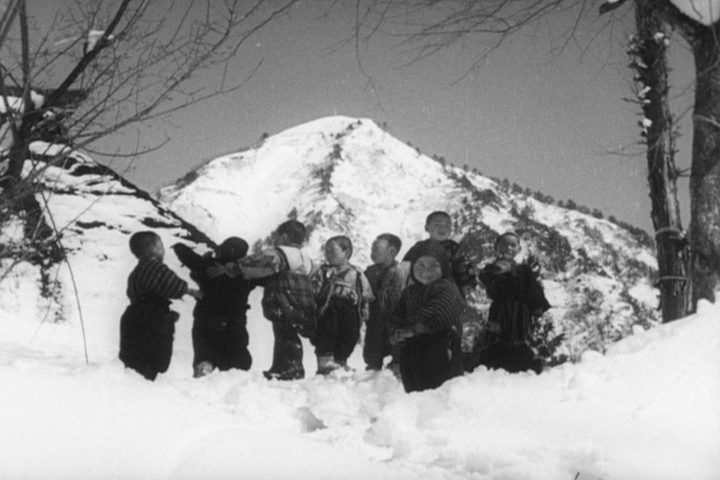 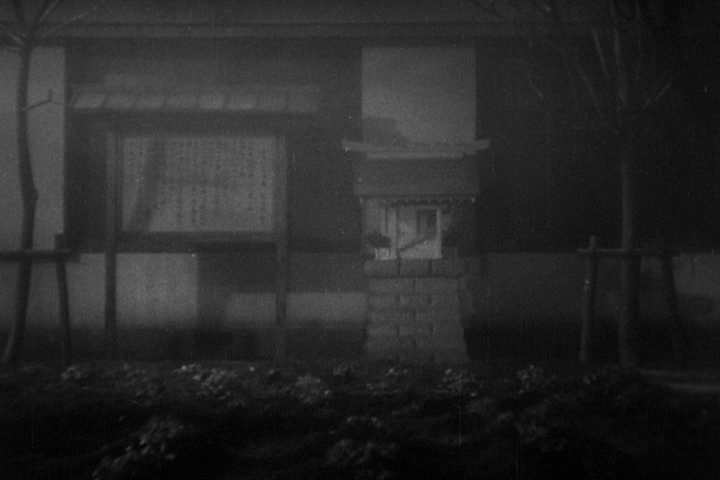 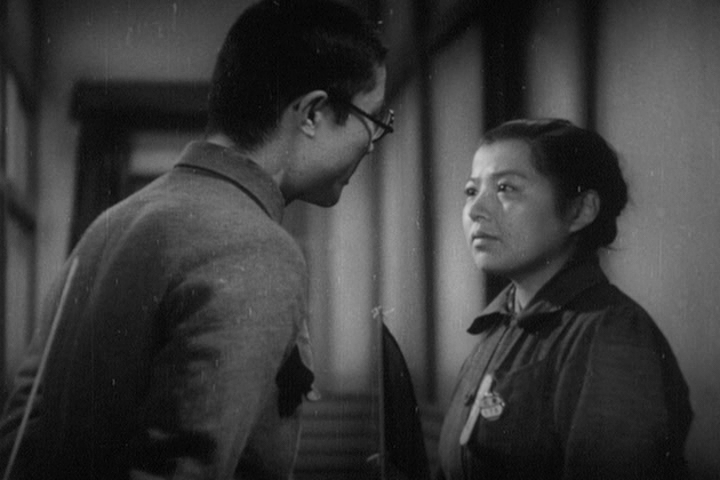 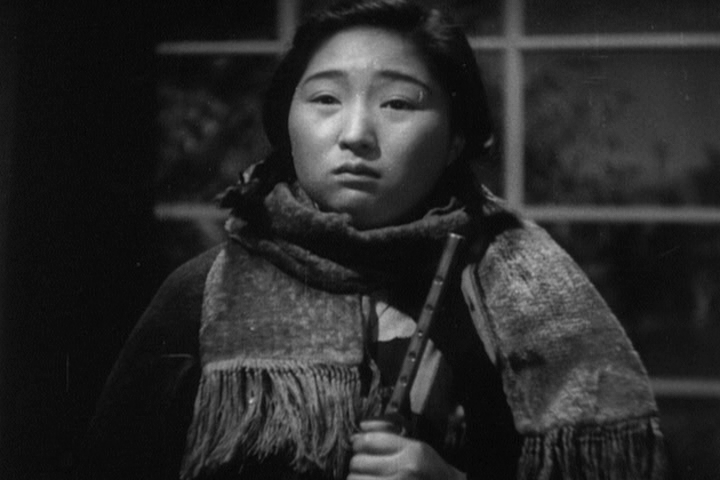 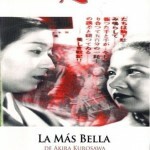 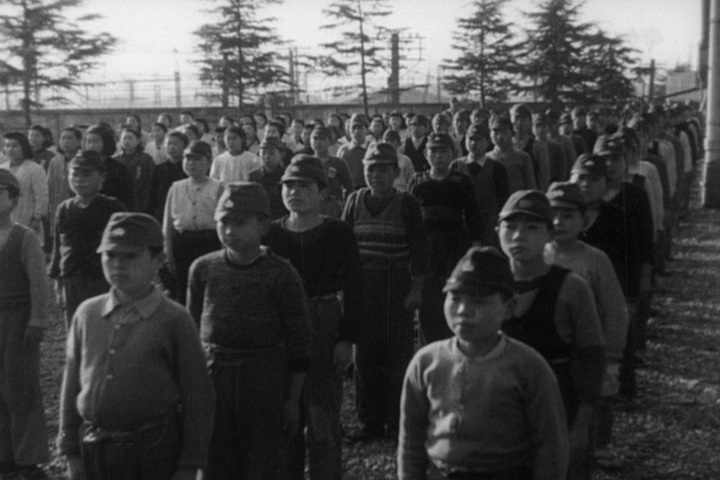 The Most Beautiful was Akira Kurosawa’s second film as a director. 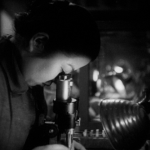 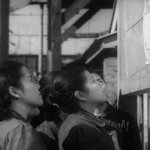 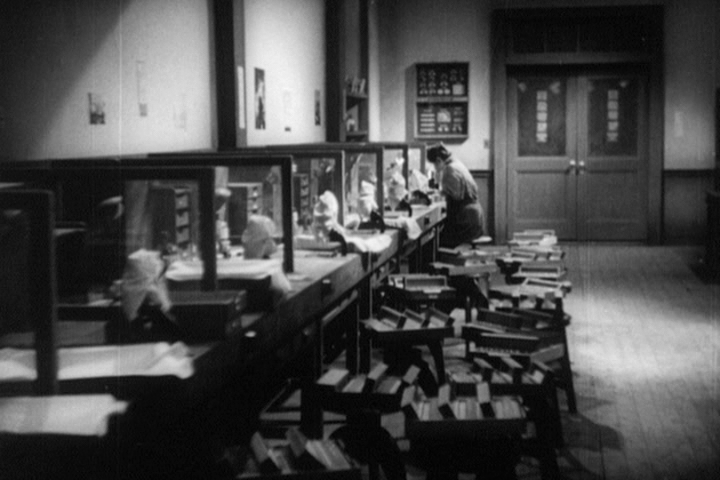 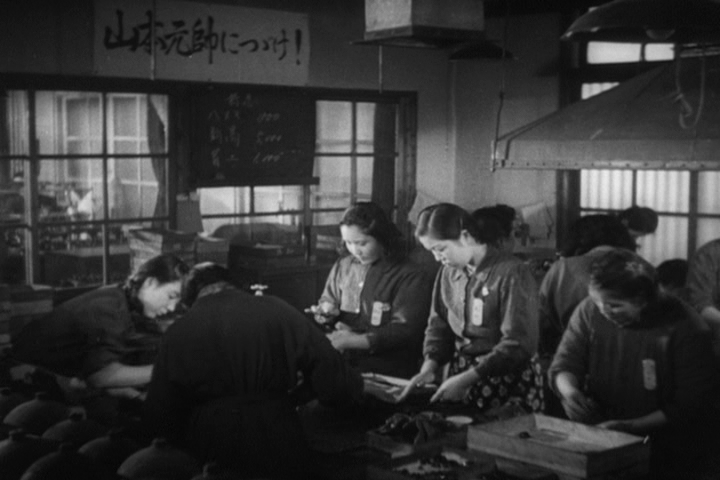 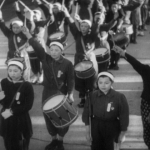 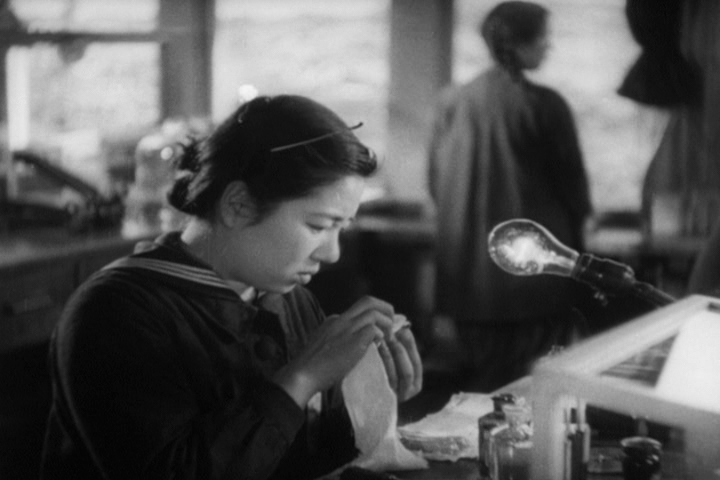 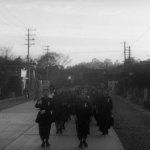 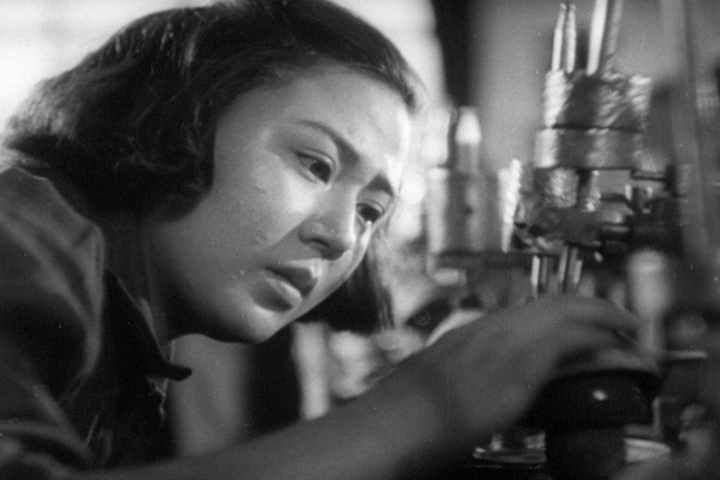 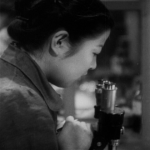 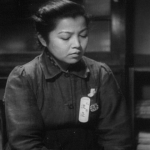 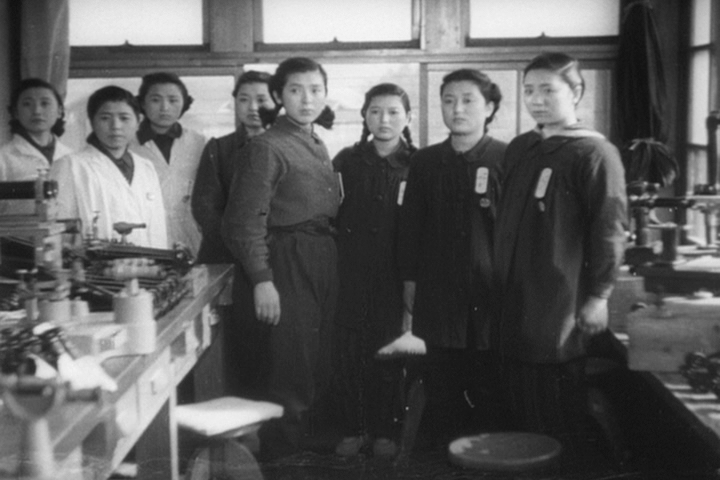 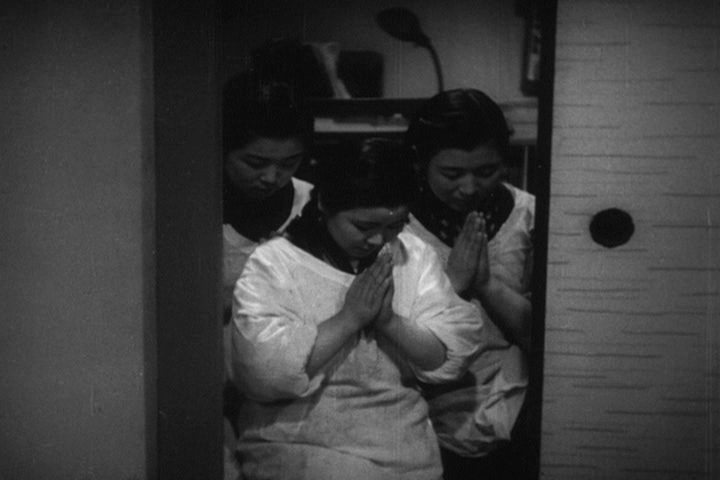 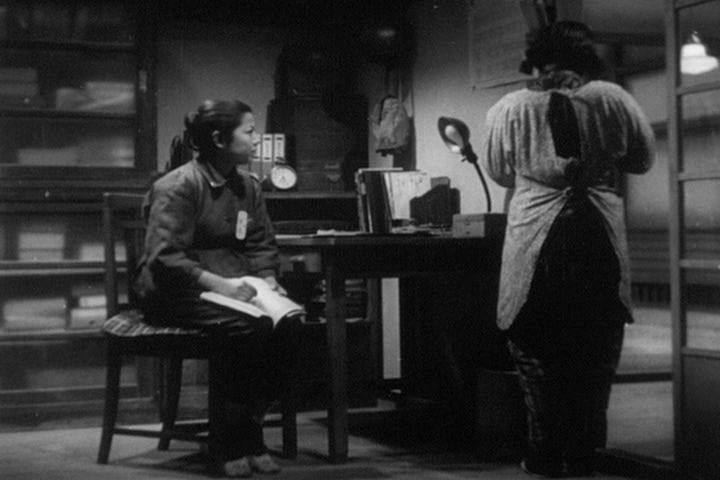 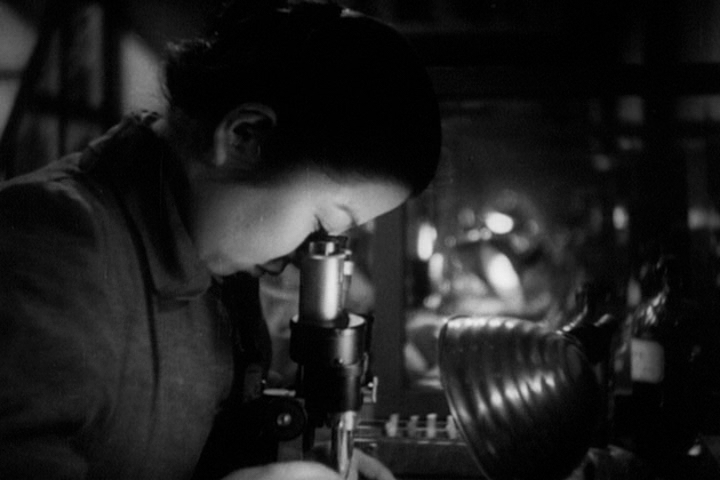 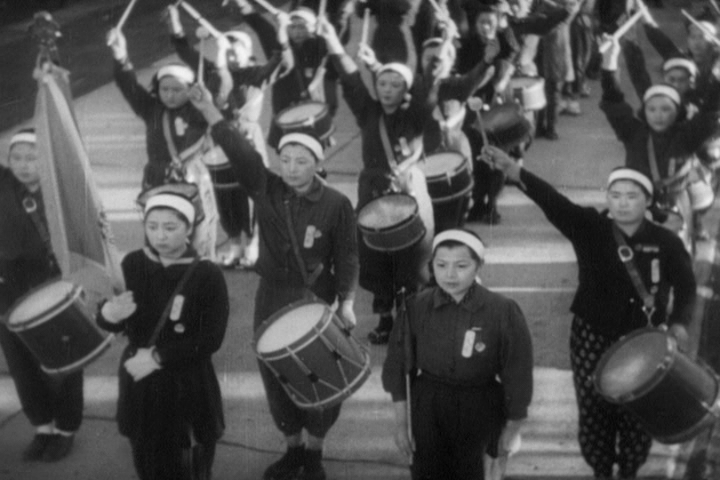 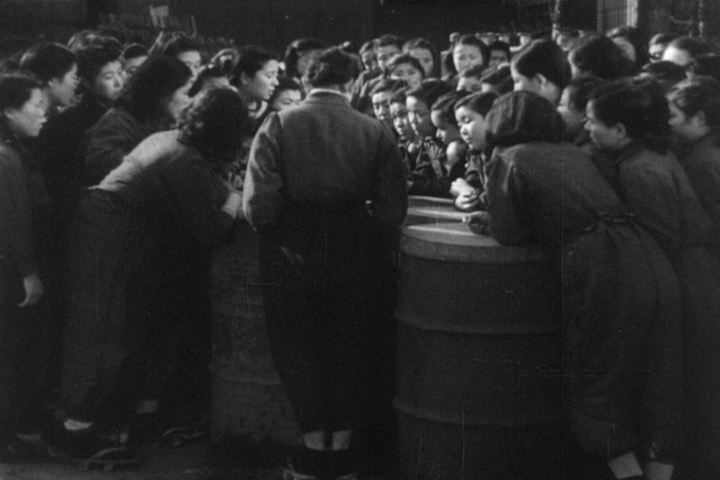 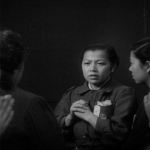 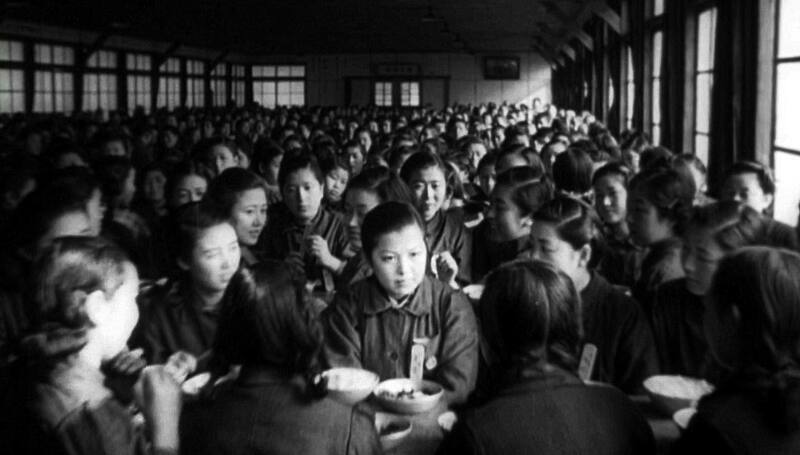 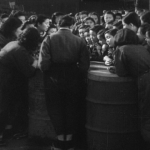 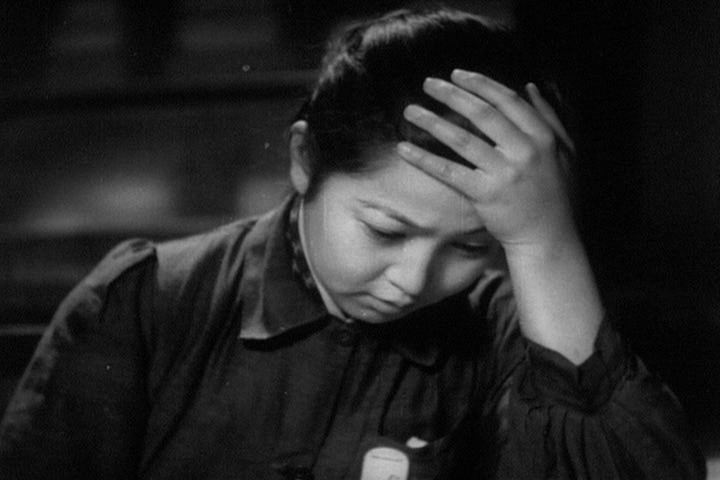 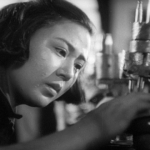 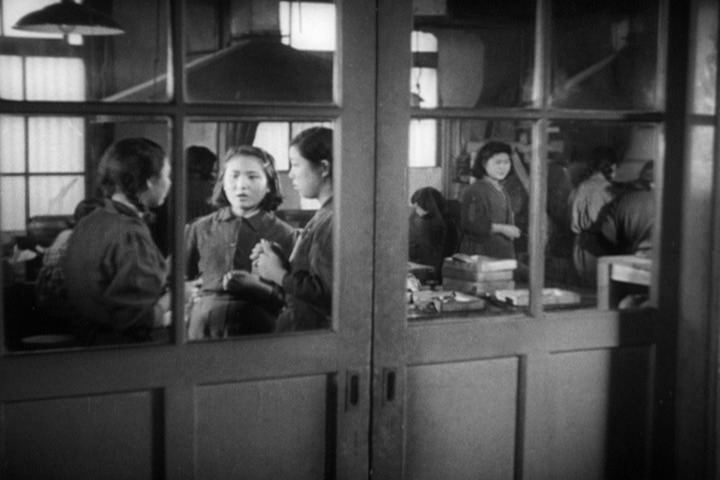 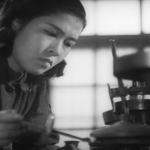 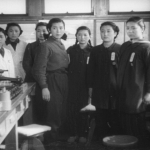 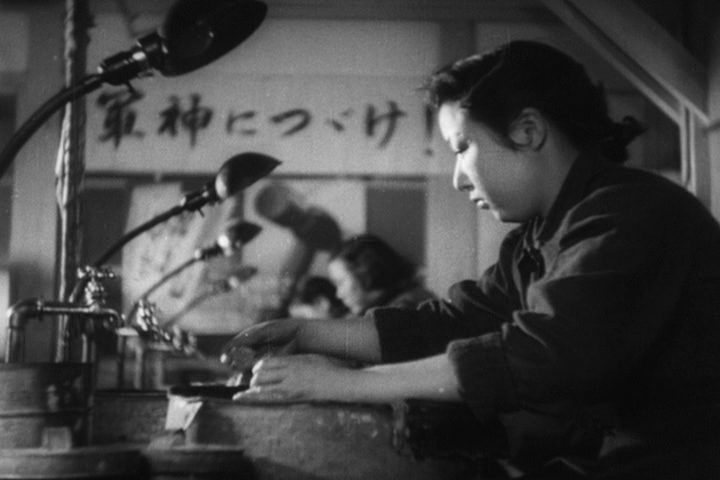 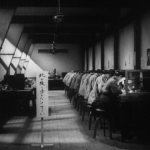 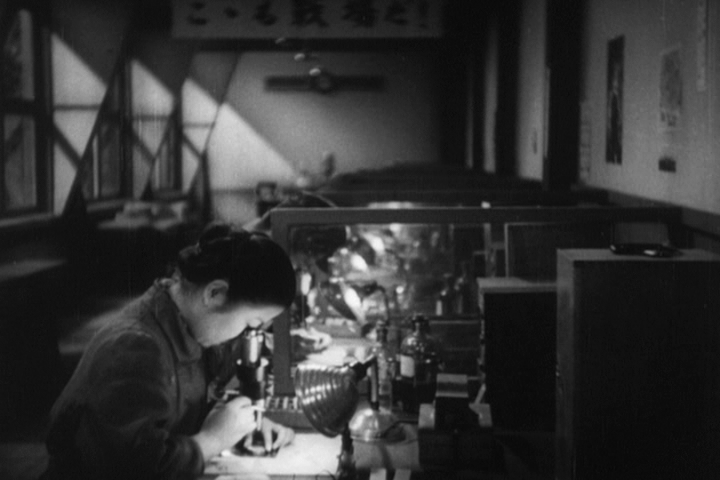 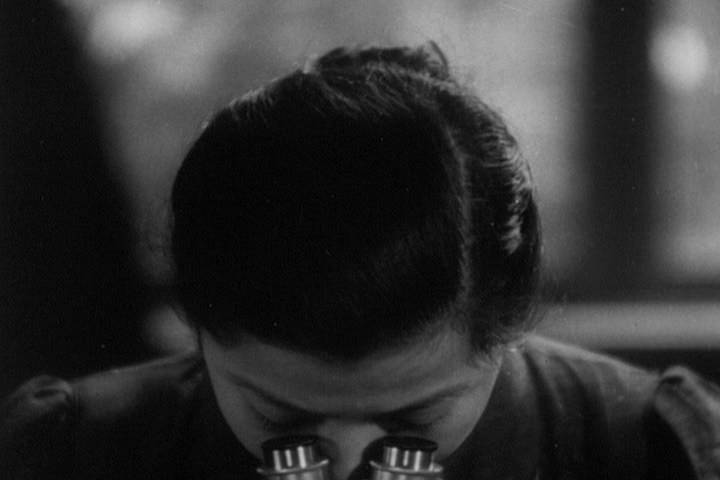 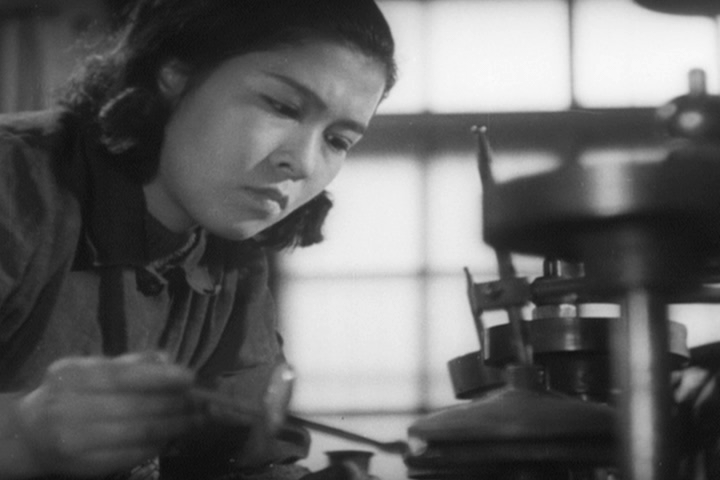 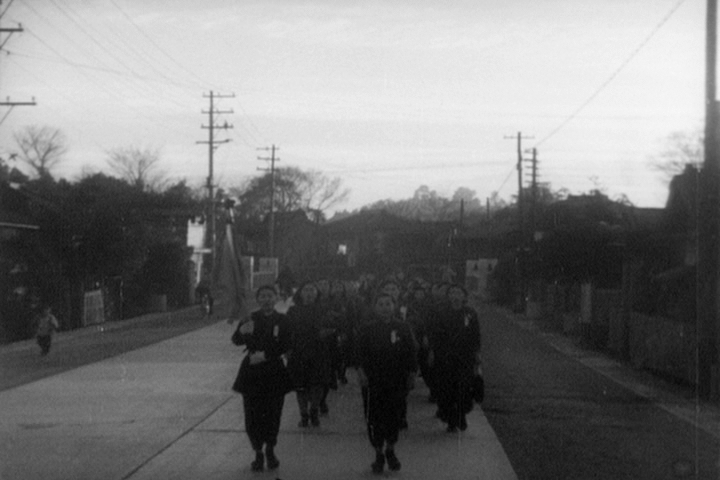 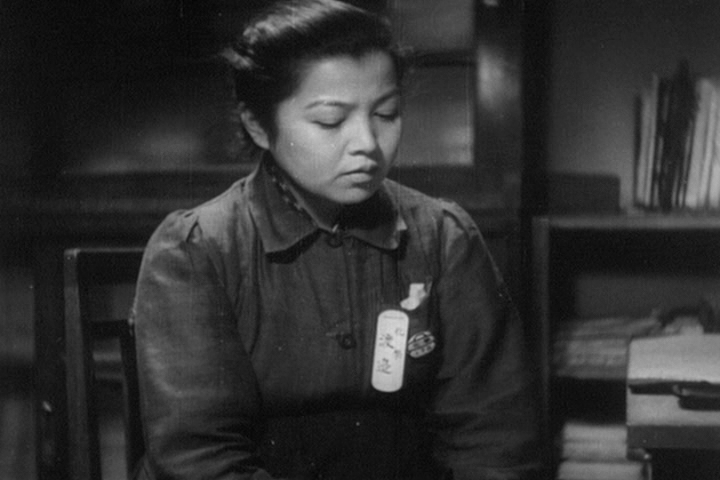 The wartime film follows a group of female factory workers struggling to meet production targets in order to aid Japan’s war efforts. 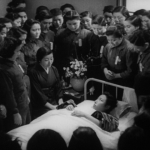 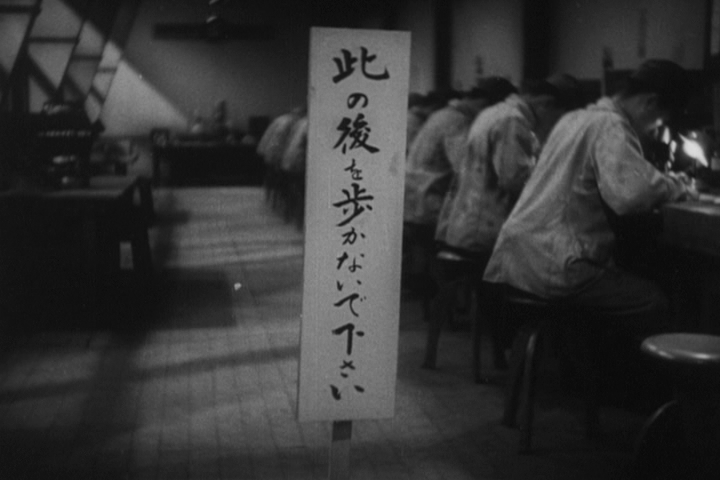 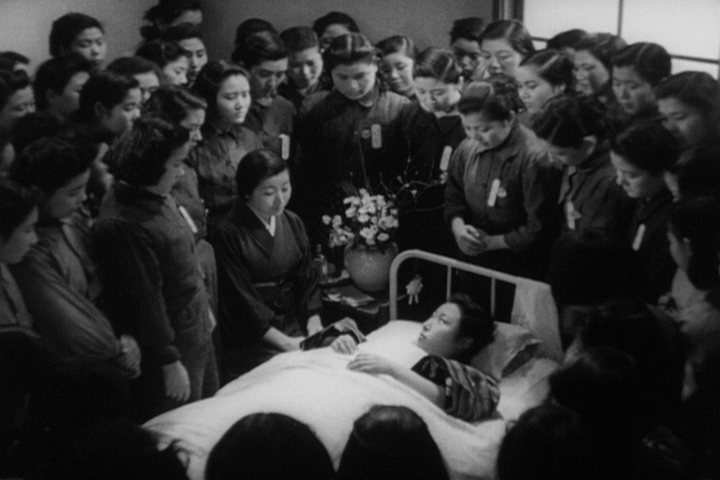 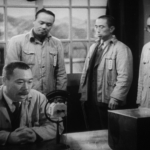 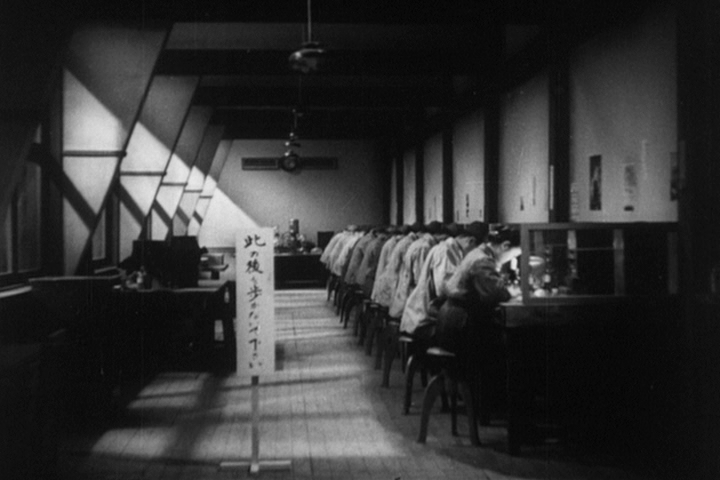 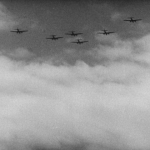 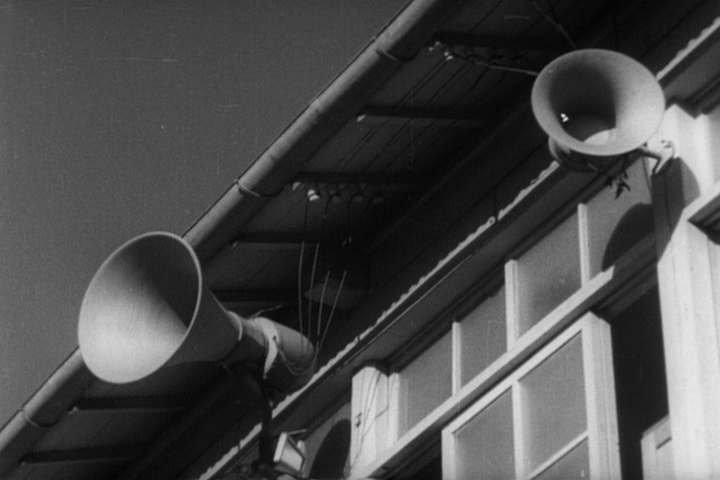 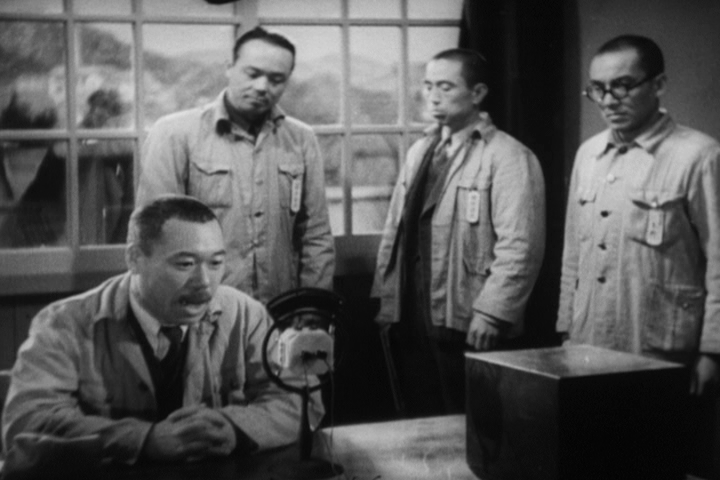 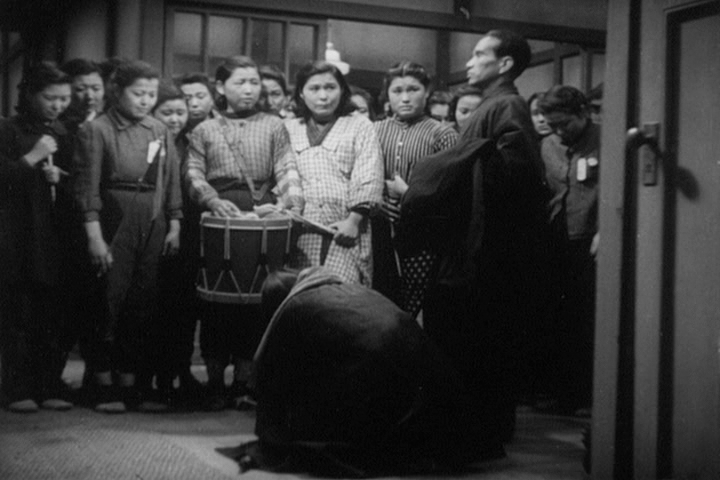 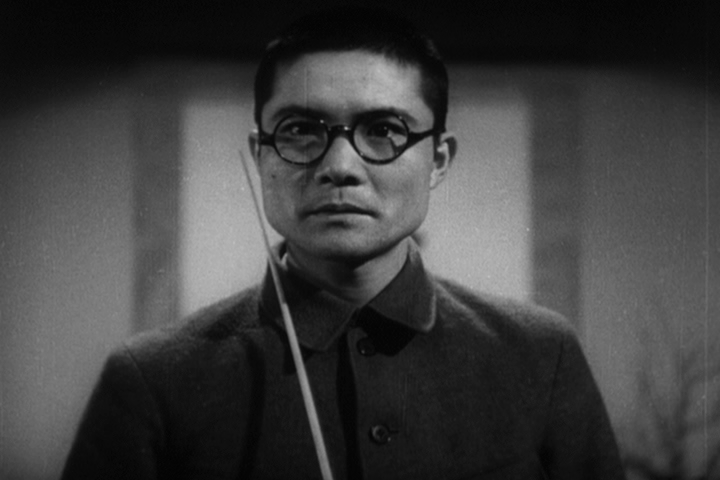 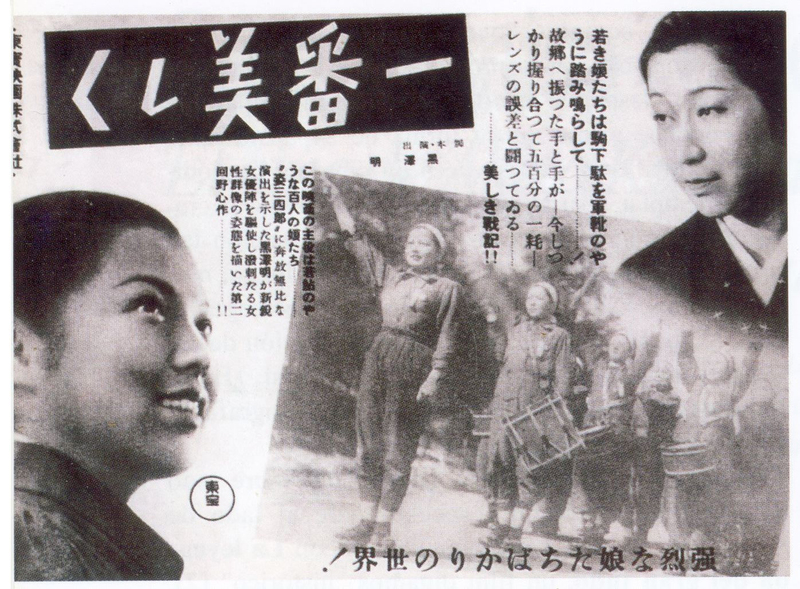 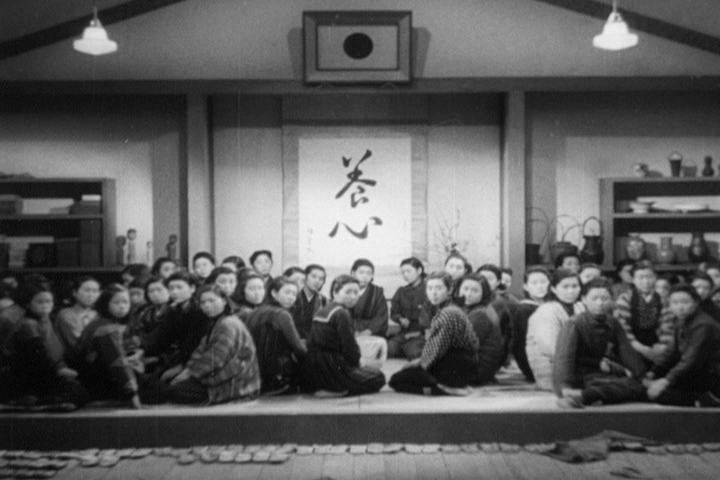 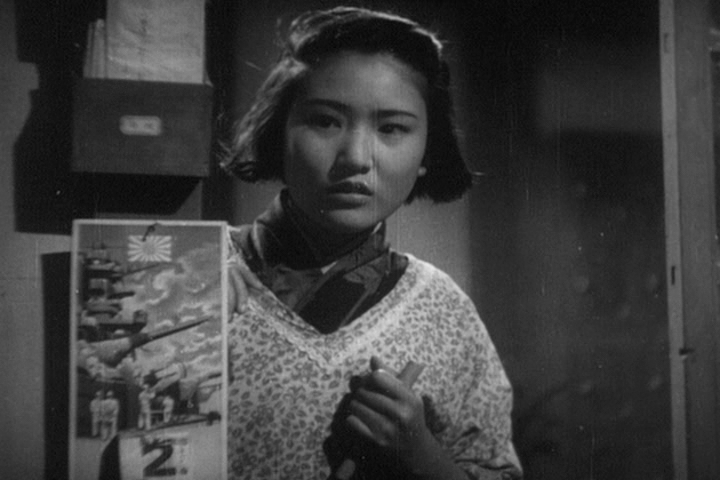 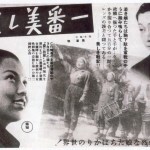 The film was conceived as a propaganda film to conform to the censorship requirements of wartime Japan. 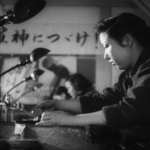 As World War II is raging overseas, Japan’s domestic industry needs to increase its productivity. 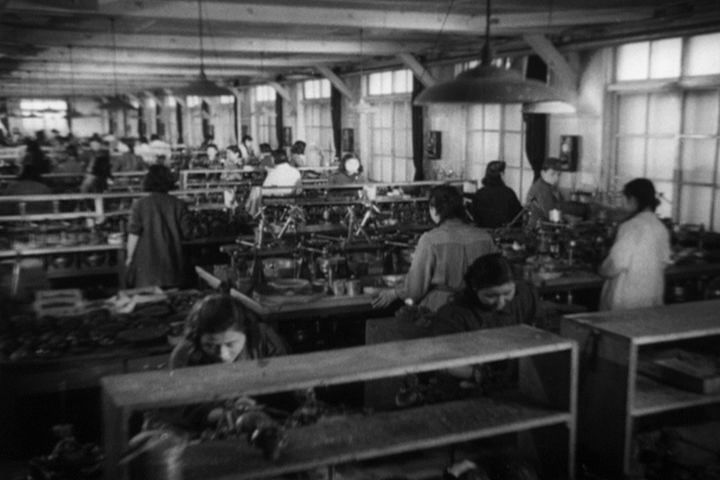 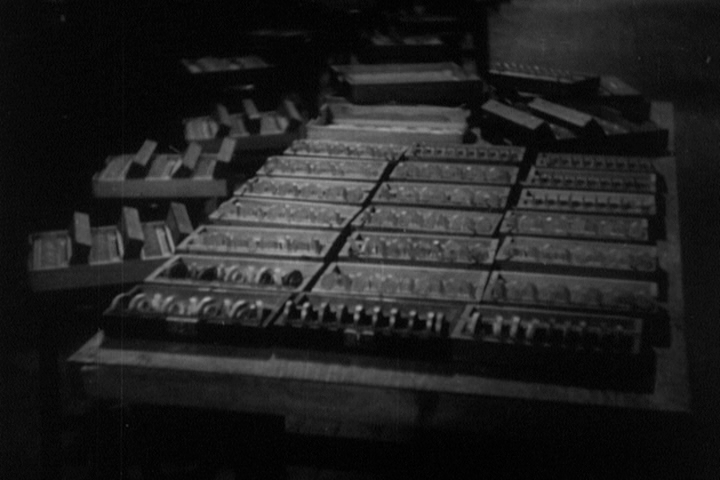 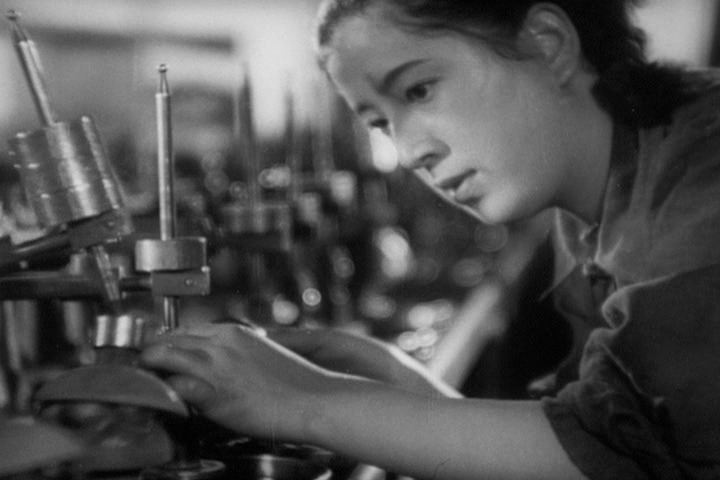 At an optics factory, the output target for male workers is increased by 100%, while female workers are asked to increase theirs by 50%. 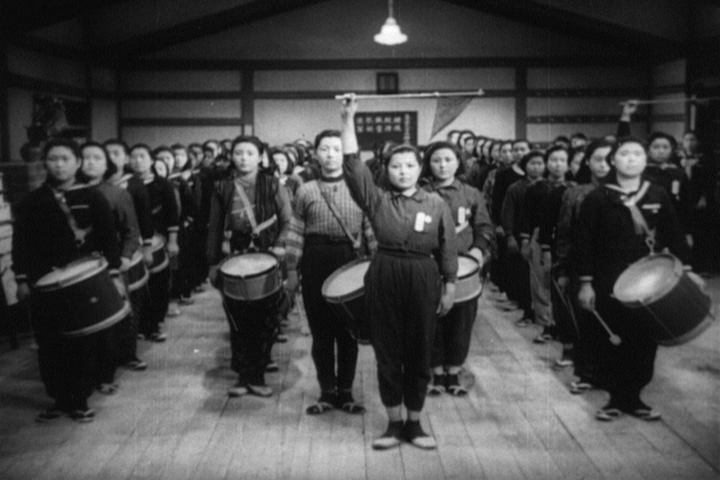 Offended that so much less is expected of them than of the men, the women, led by the industrious Tsuru Watanabe, ask for their target increase to be set to 66%. 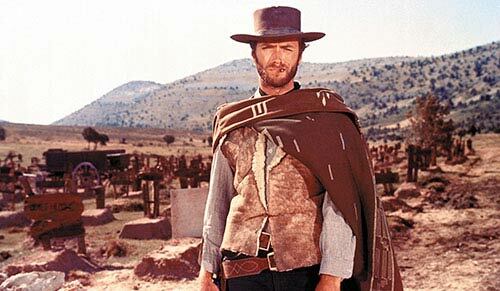 Meeting this new quota is not easy. 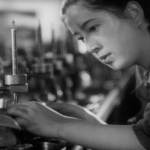 In addition to having to work harder, the women face serious challenges in the form of illnesses, injury and personal hardship. 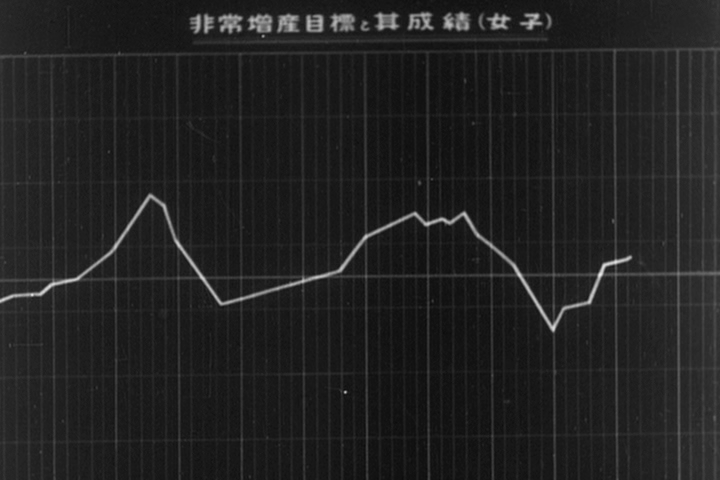 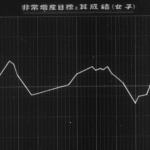 Boosting morale becomes as important as staying healthy, especially when Japan begins to lose key battles in the Pacific during the winter of 1943-44. 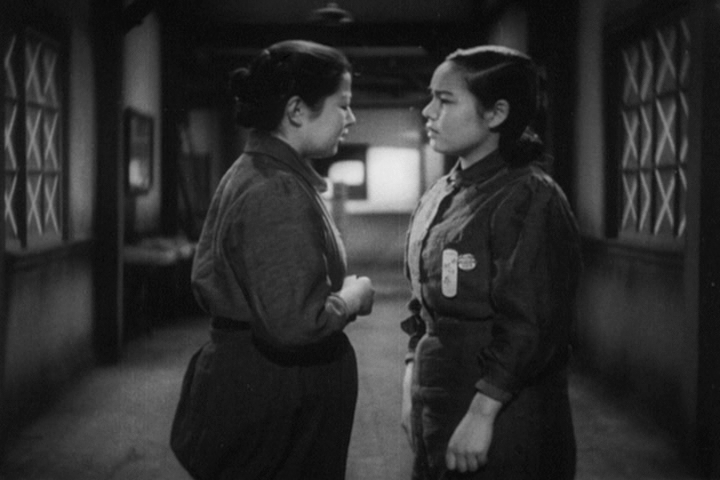 When the dorm mother who oversees the girls’ well being leaves to arrange the return of one of the girls who had gotten ill, a fight soon breaks out, threatening unity and the chance to meet the new production quotas. 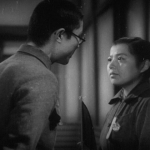 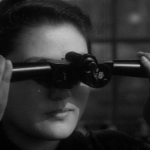 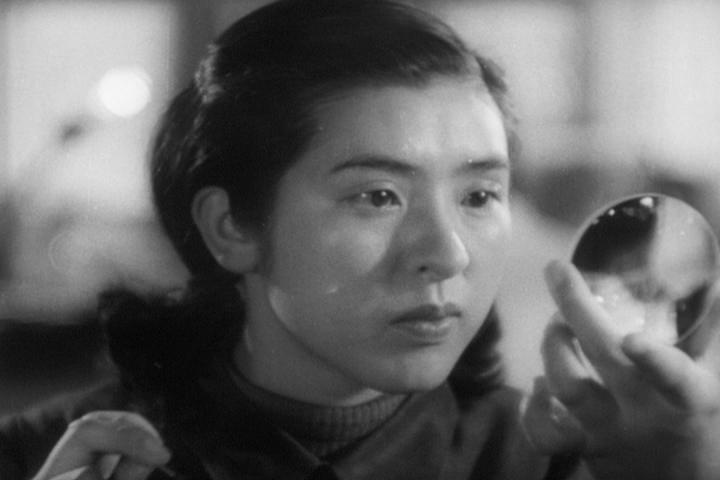 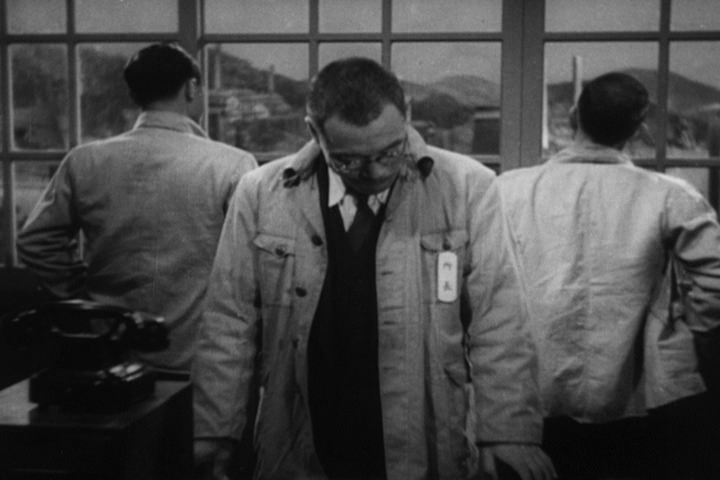 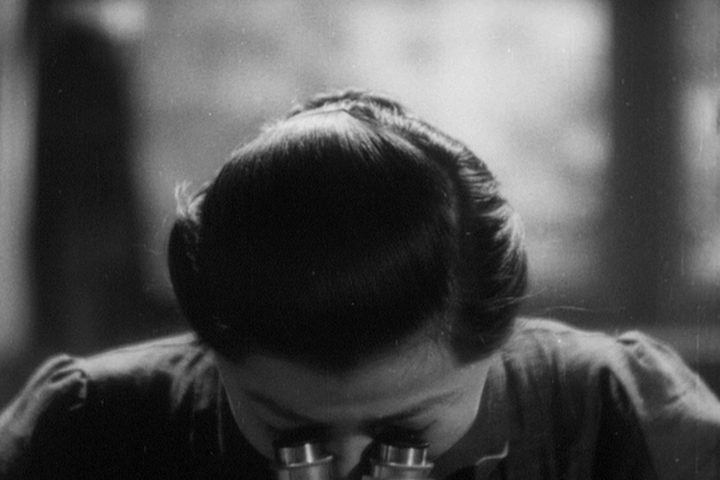 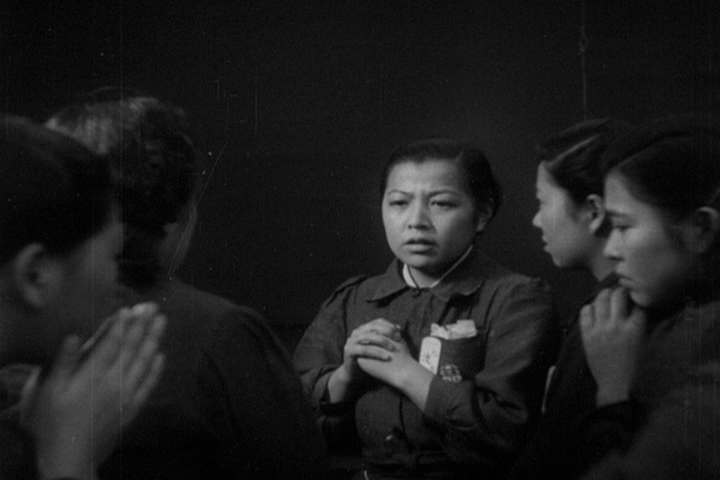 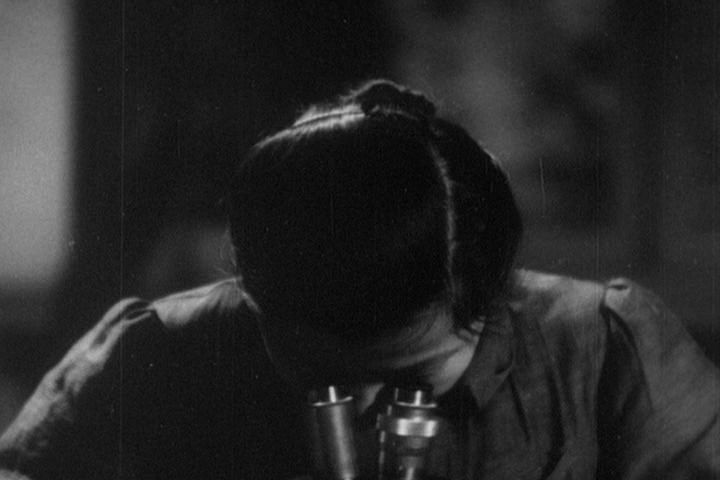 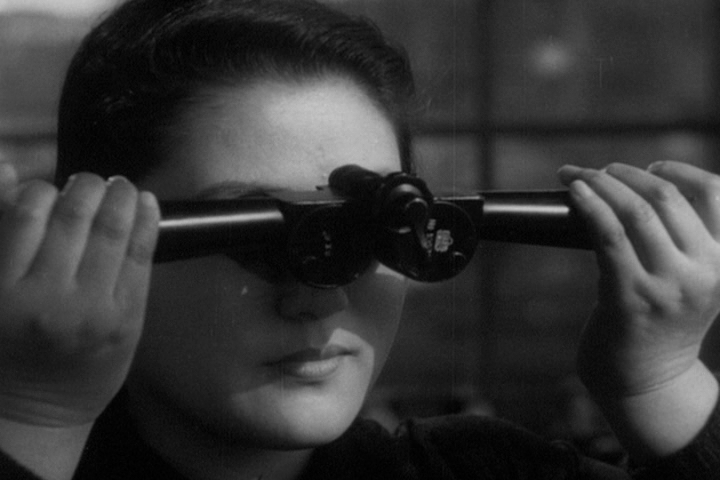 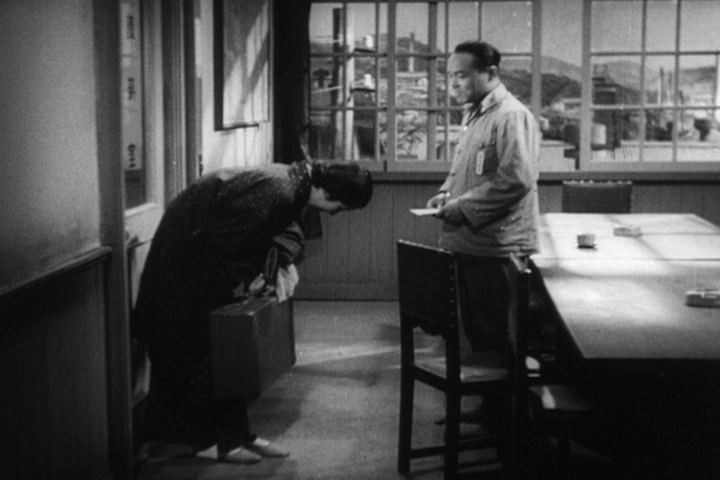 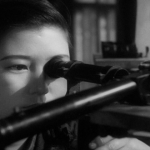 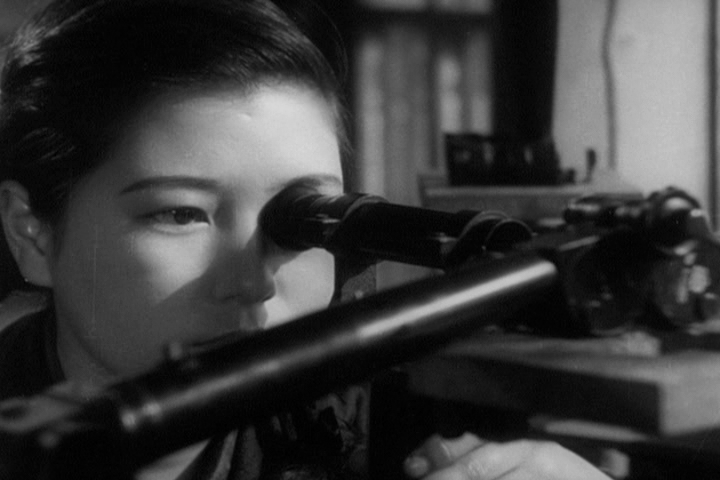 Watanabe, distracted by having to act as the leader and the mediator in the situation, makes a mistake in her work by misplacing an unfinished lens. 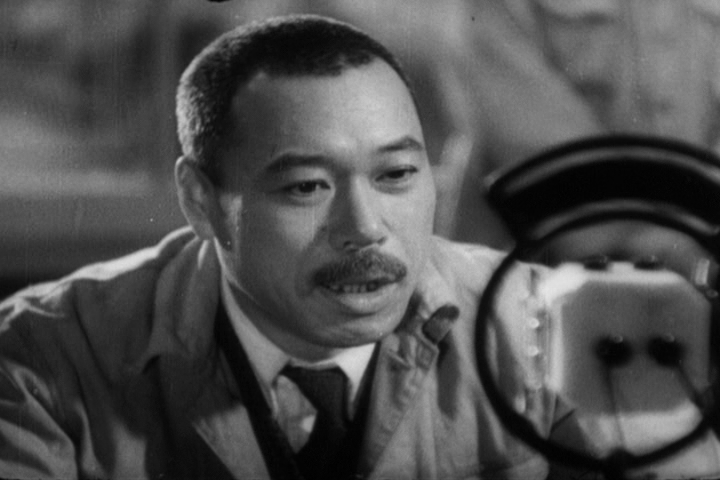 Concerned that the defective part would end up on the frontlines and cause the death of soldiers, Watanabe goes to great lengths to find the missing piece. 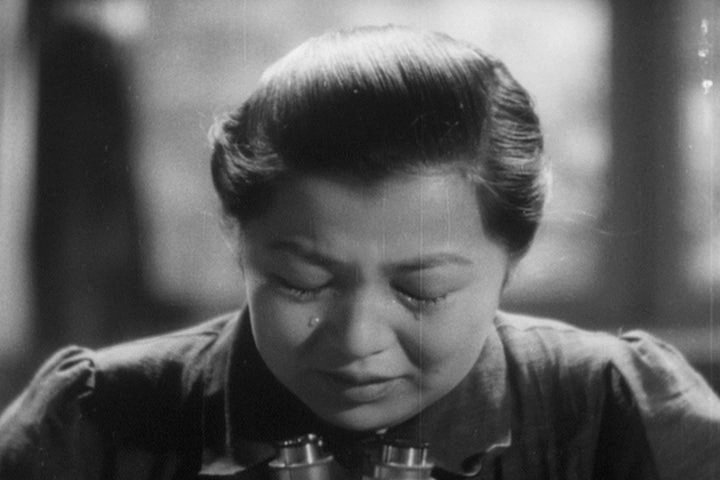 In the end she manages to correct her mistake. 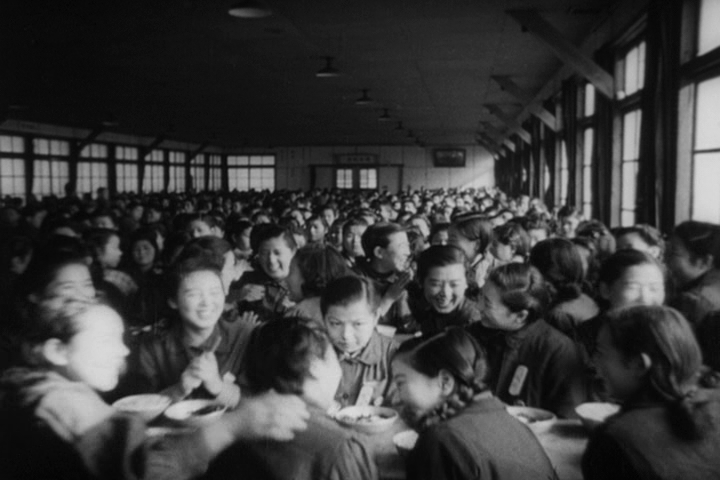 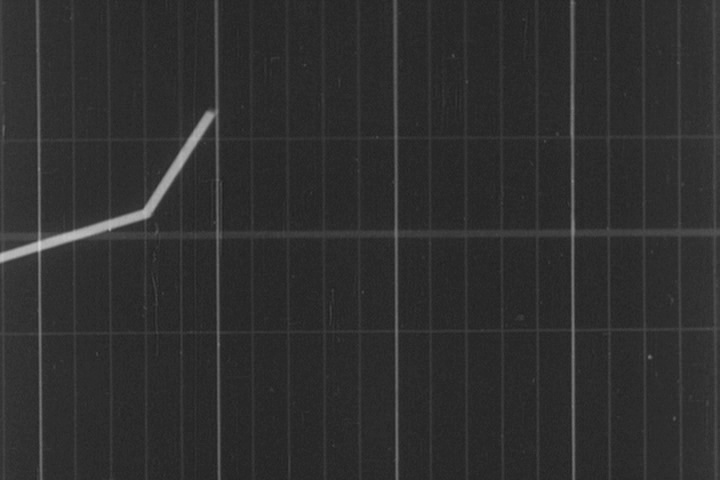 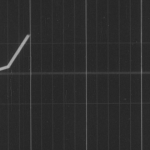 The film ends with morale on the rise again and with 15 days of the emergency production quota period remaining. 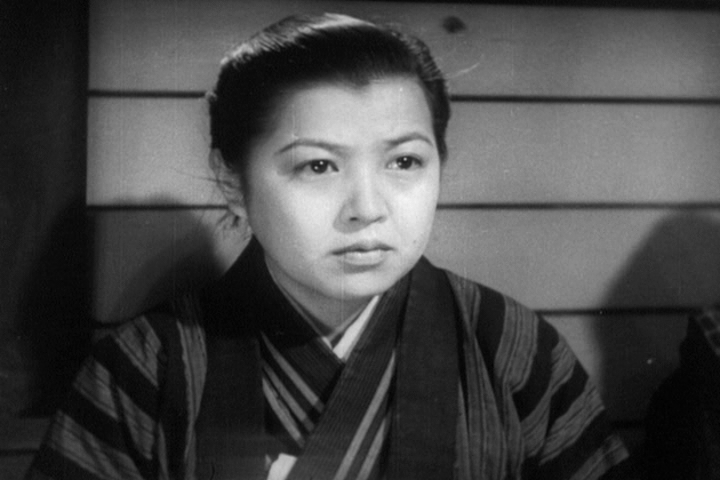 News arrive that Watanabe’s mother has passed away, and the company has arranged for her to visit her father. 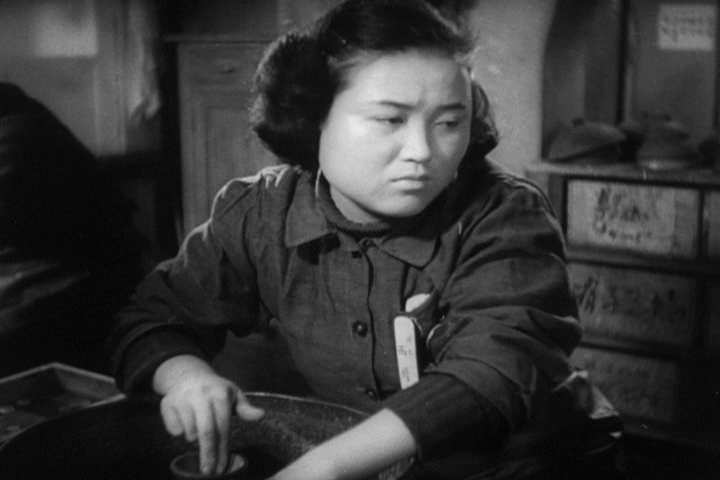 But Watanabe refuses, saying that her mother would never want her to leave her duties. 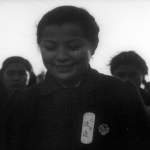 The film is episodic and anecdotal in its style and employs a semi-documentary approach. 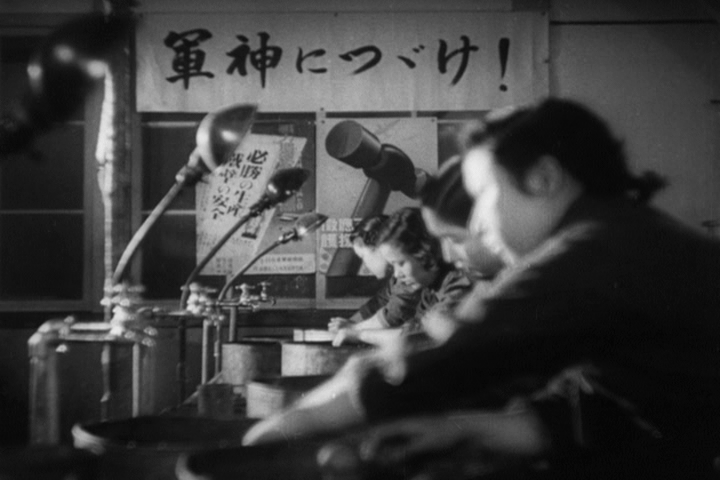 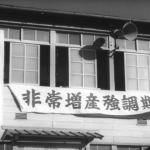 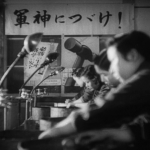 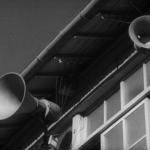 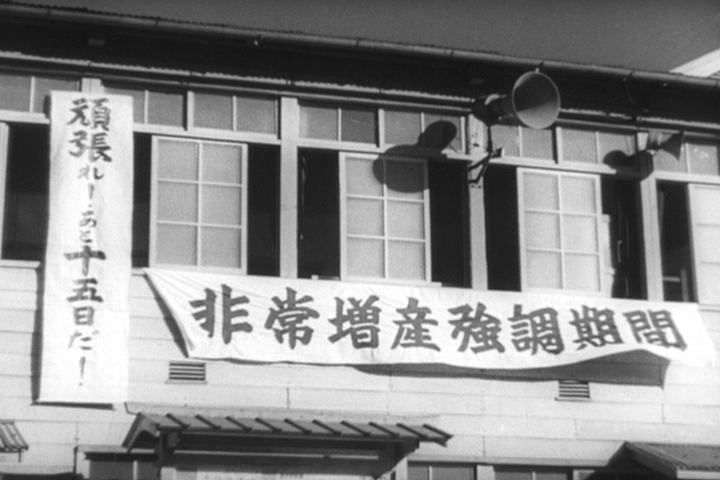 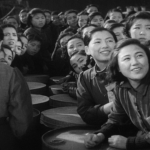 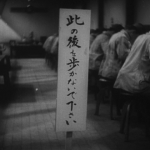 In addition to its core message of helping a common cause through personal improvement, the film’s backdrops are also filled with propaganda slogans in the form of banners, slogans and songs. 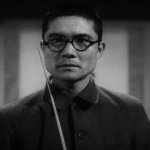 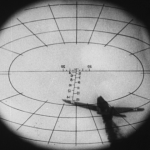 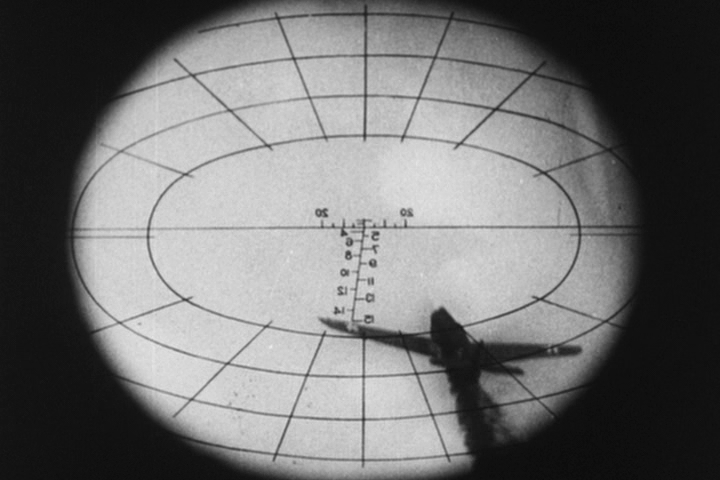 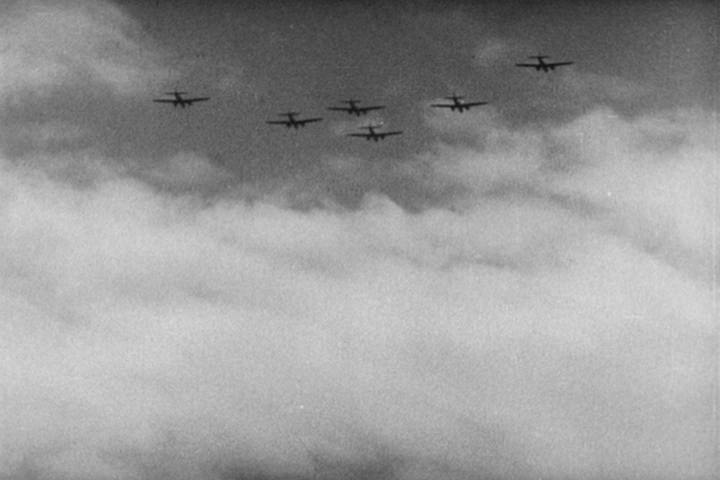 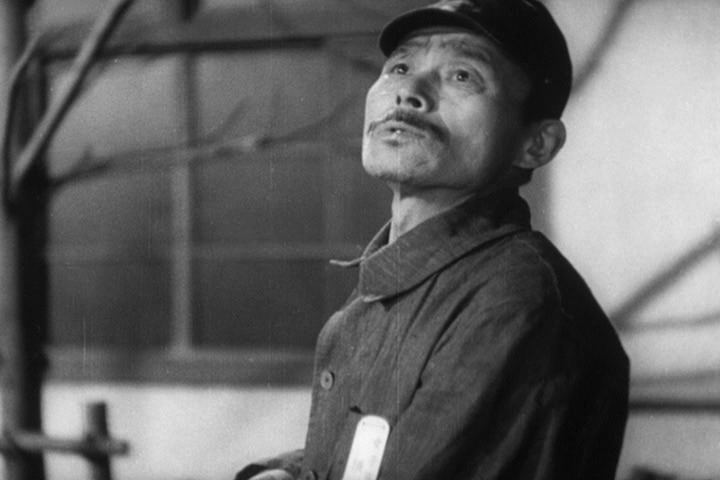 After his debut work Sanshiro Sugata, the now 33-year-old Kurosawa was asked to direct a wartime propaganda film about Japanese fighter planes. 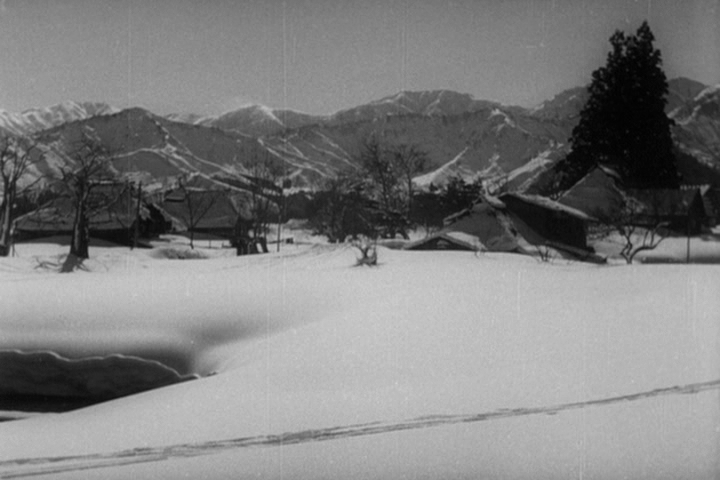 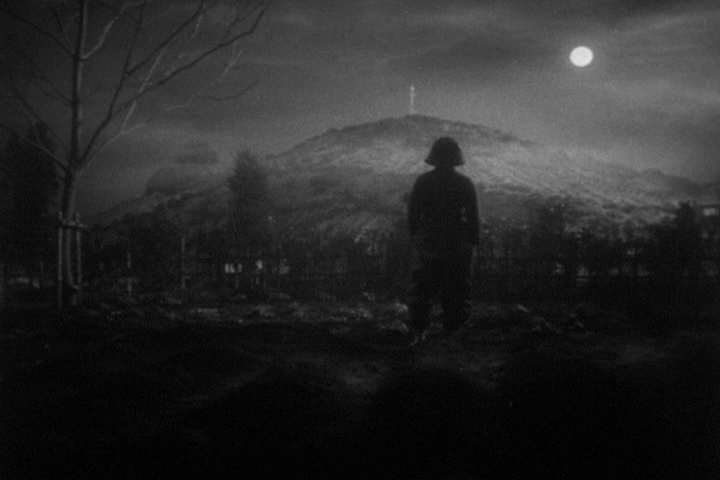 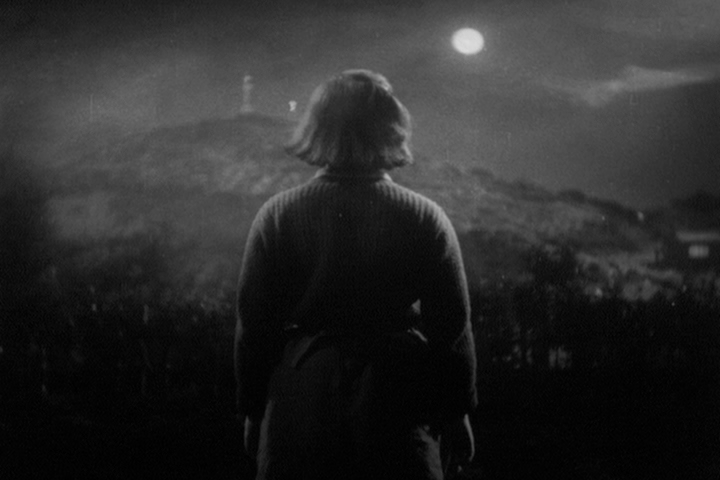 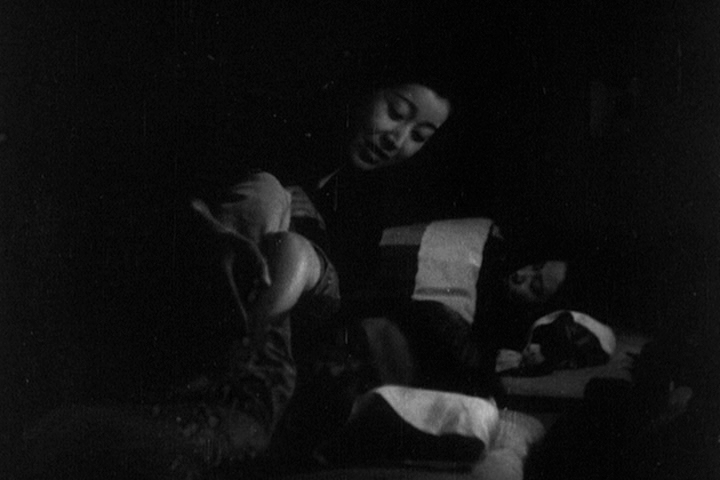 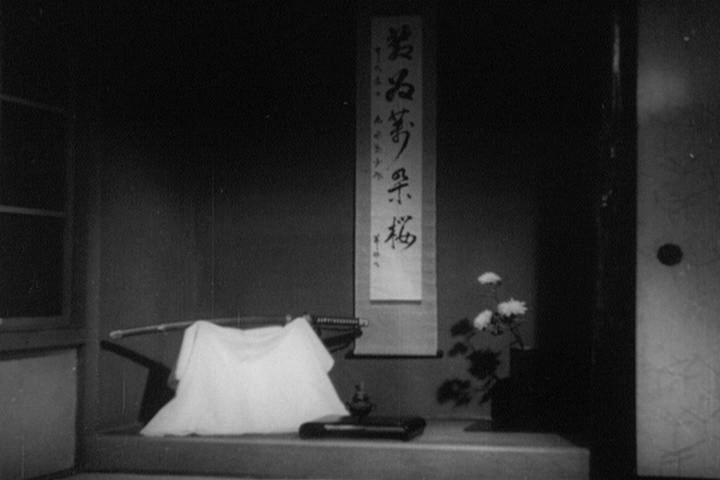 However, due to the military’s lack of funding for the project, the film never materialised and Kurosawa conceived The Most Beautiful instead. 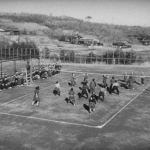 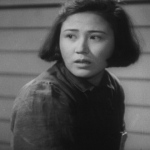 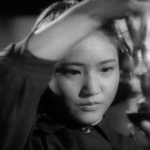 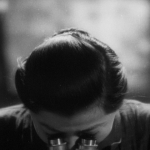 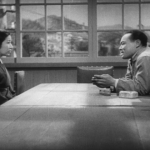 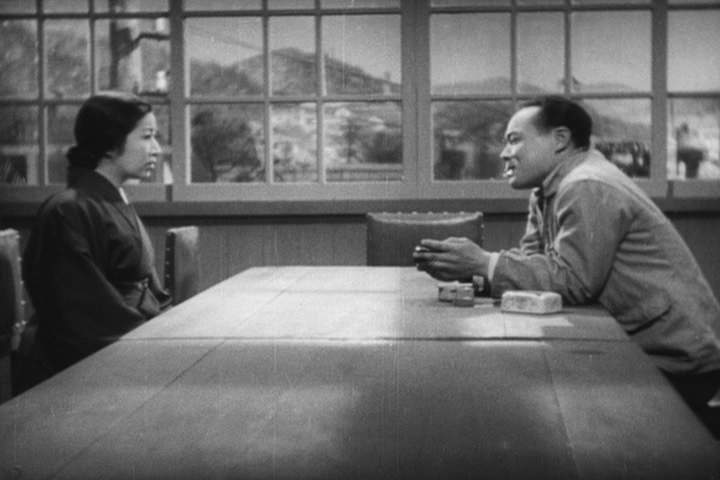 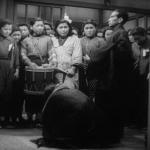 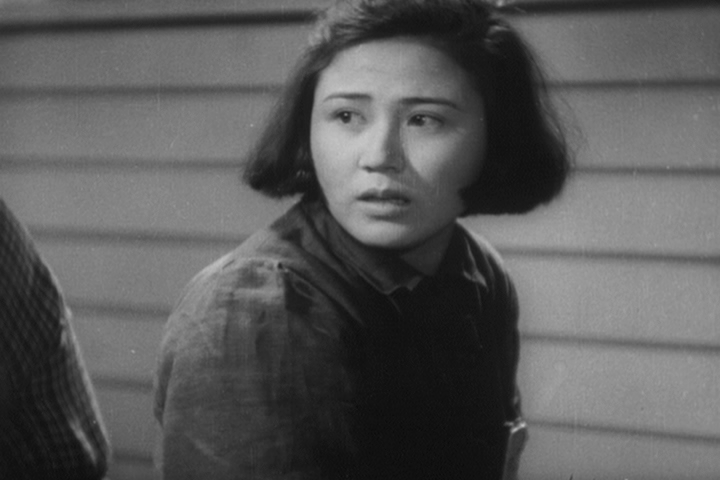 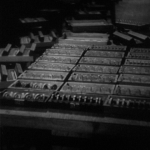 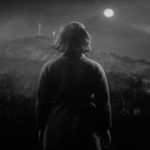 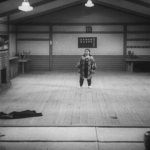 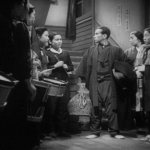 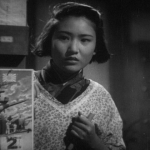 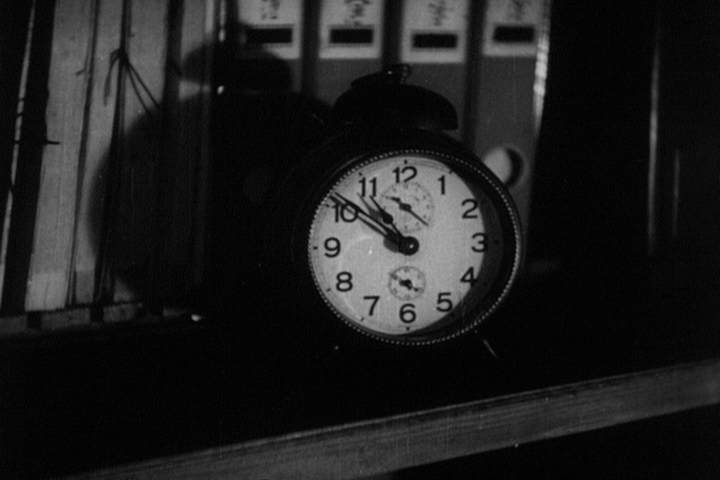 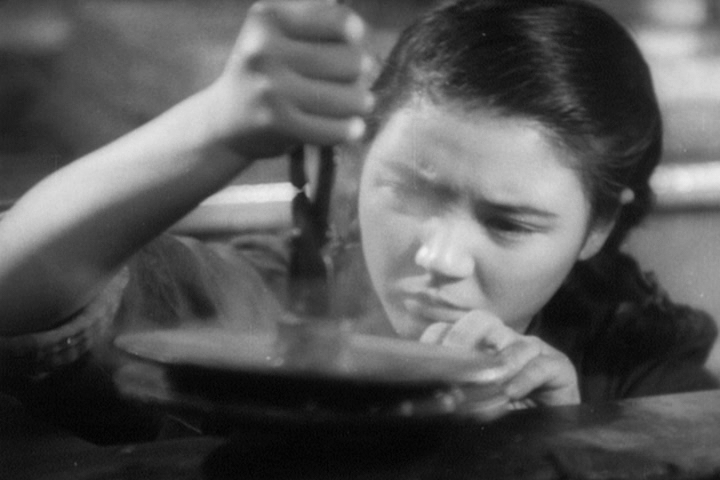 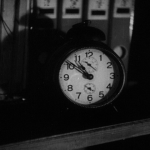 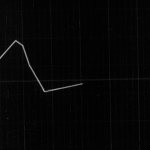 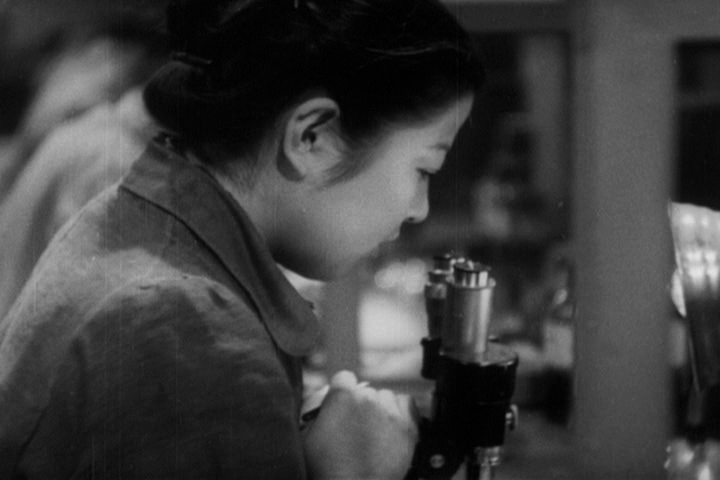 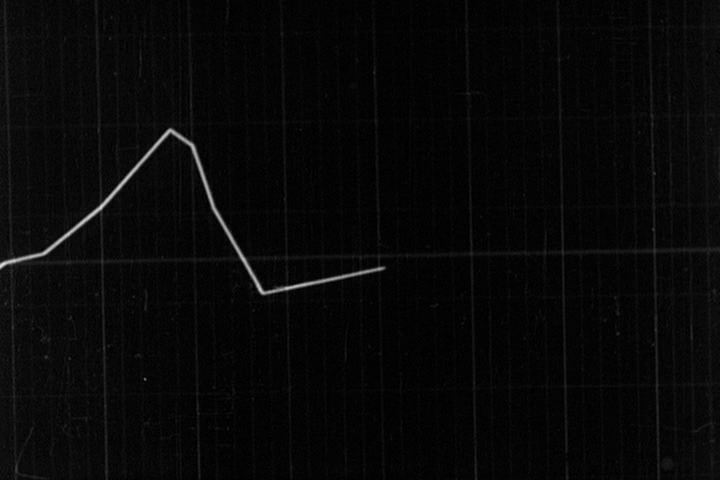 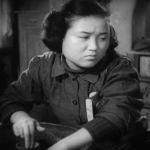 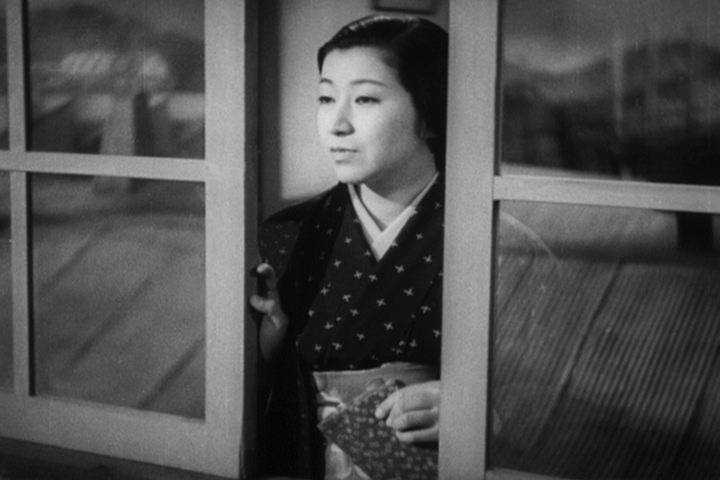 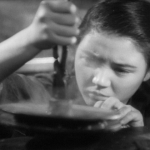 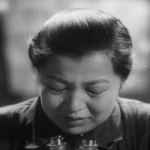 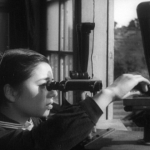 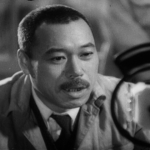 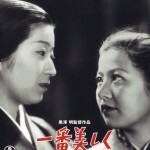 That the director got to direct anything at all could perhaps be considered a sign of the young director’s place in the Japanese film industry at the time: the film was made at a time when supplies were low and film production had come down from 232 films a year in 1941 to just 46 in 1944. 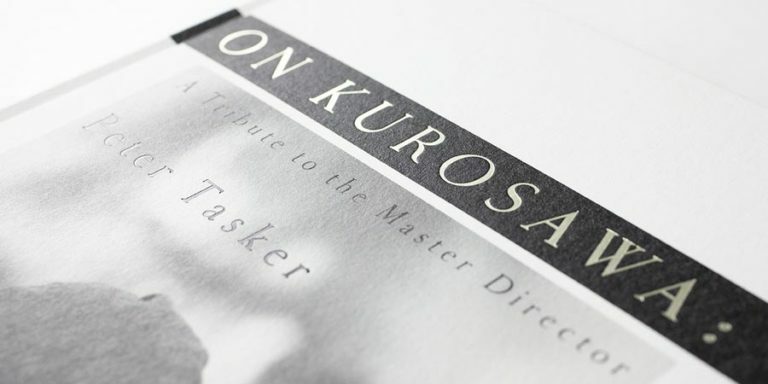 Granted, many of the other directors were serving overseas. 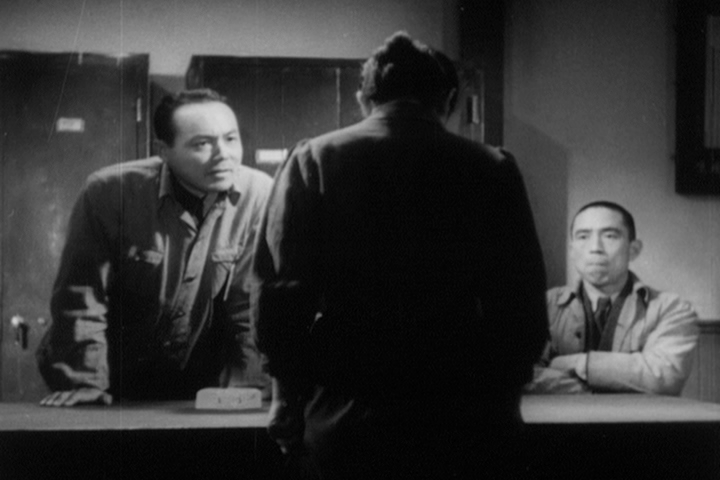 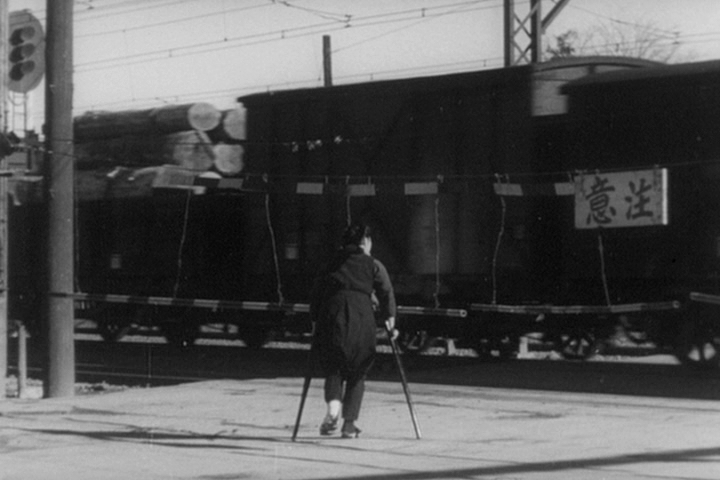 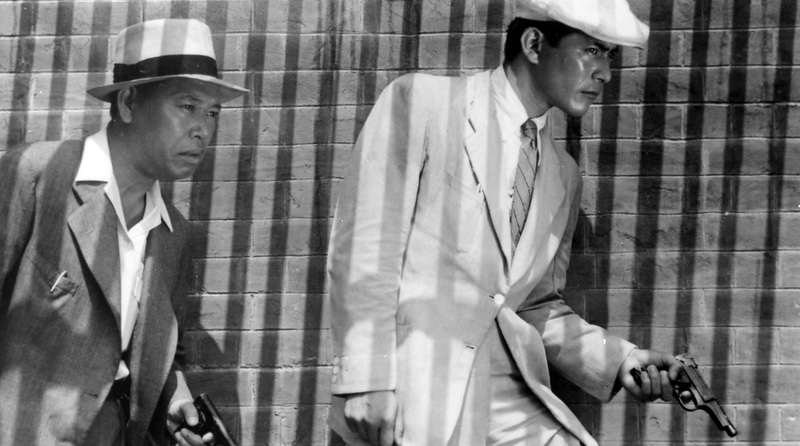 Kurosawa approached the project with the eye of a documentarian. 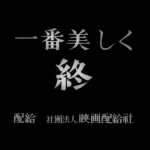 In his autobiography, the director writes that “[w]hen I received this project to direct, I decided I wanted to try doing it in semi-documentary style. 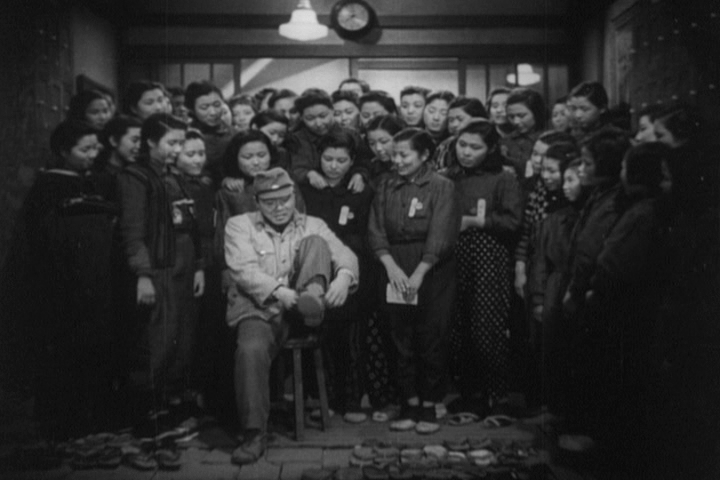 I began with the task of ridding the young actresses of everything they had physically and emotionally acquired that smacked of theatricality. 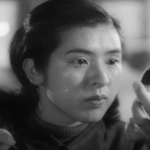 The odor of makeup, the snobbery, the affectations of the stage, that special self-consciousness that only actors have — all of this had to go. 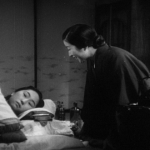 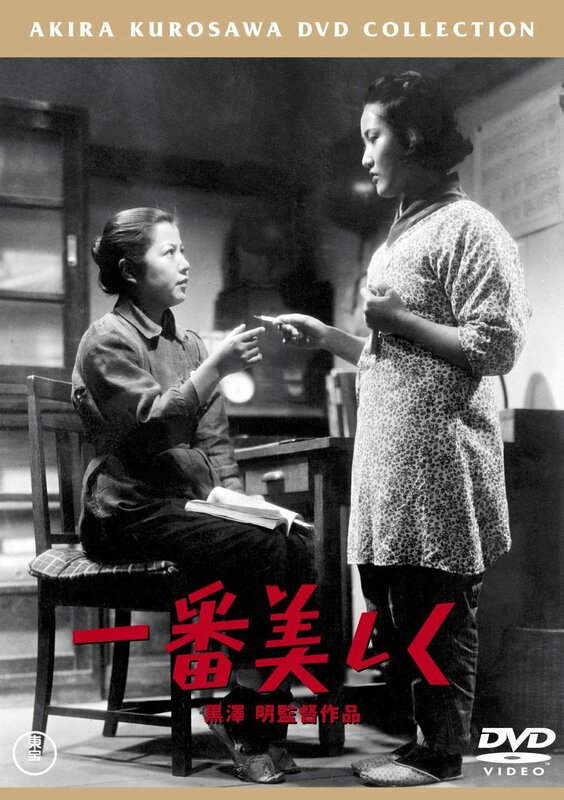 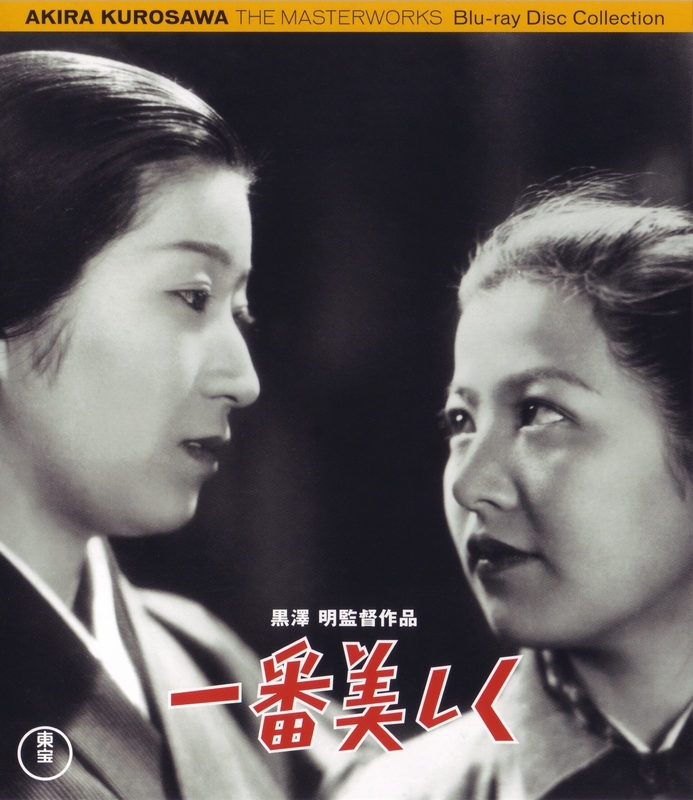 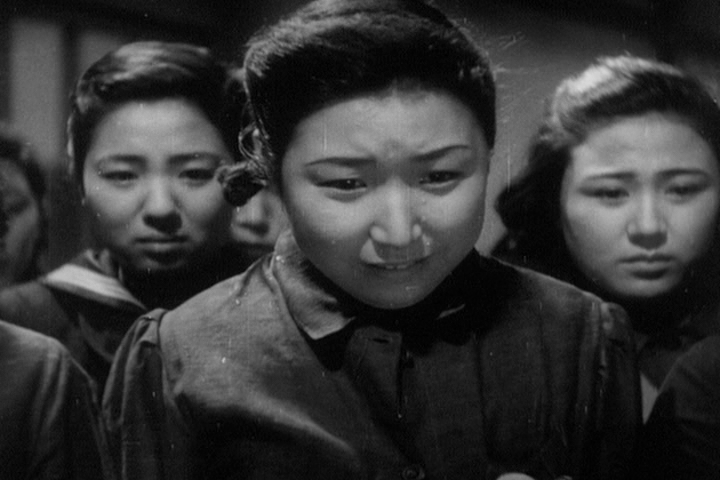 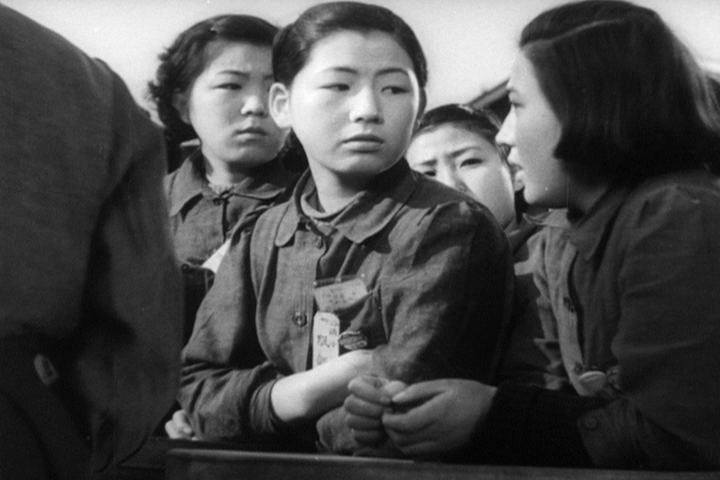 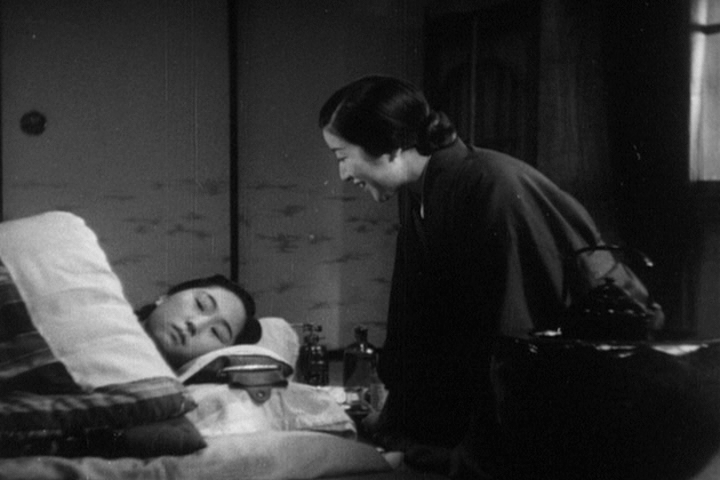 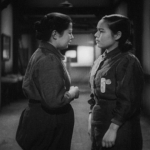 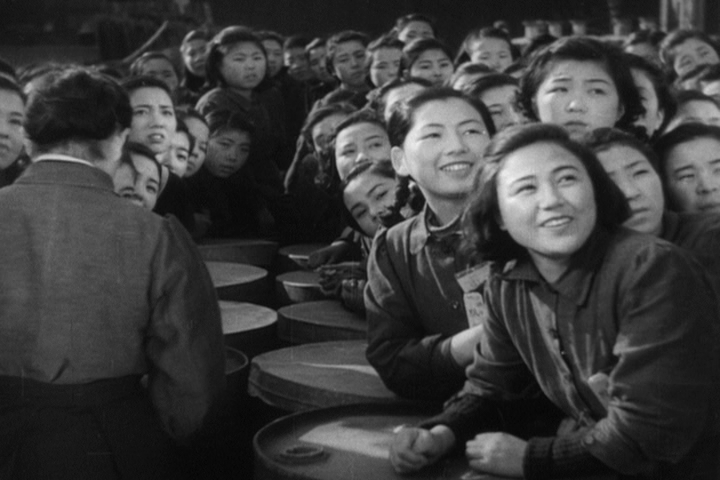 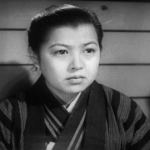 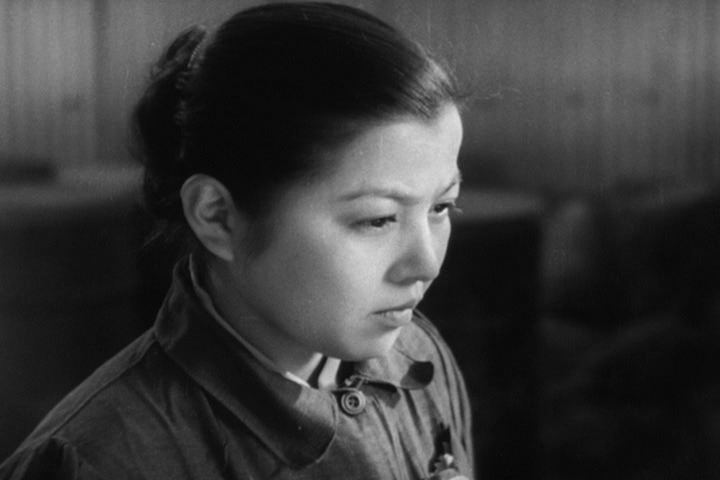 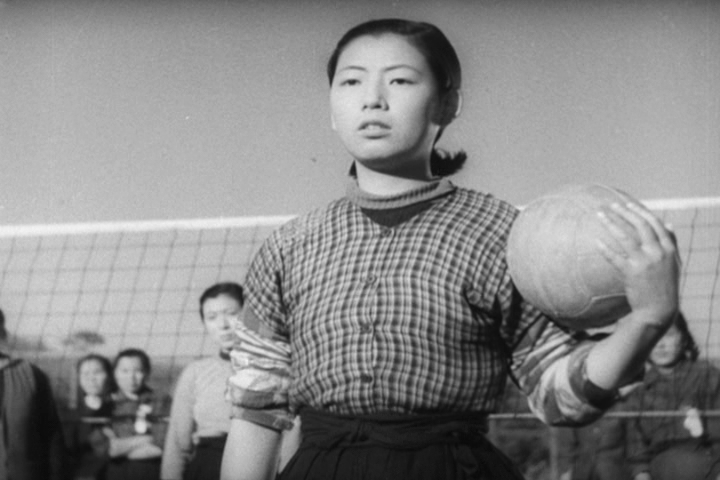 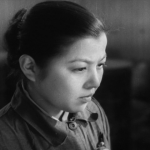 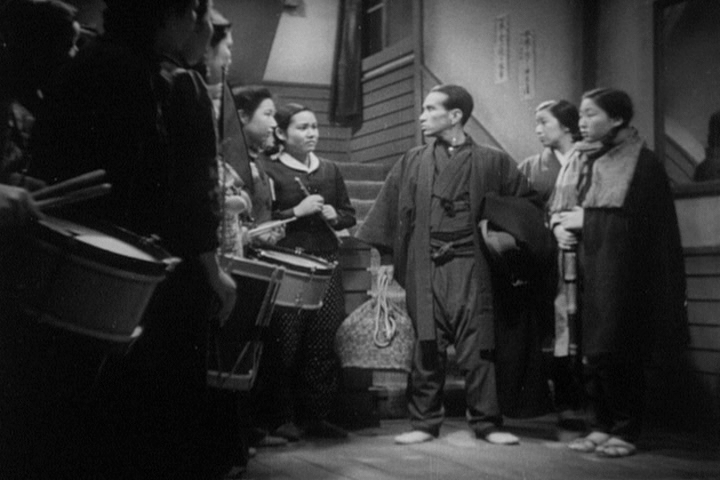 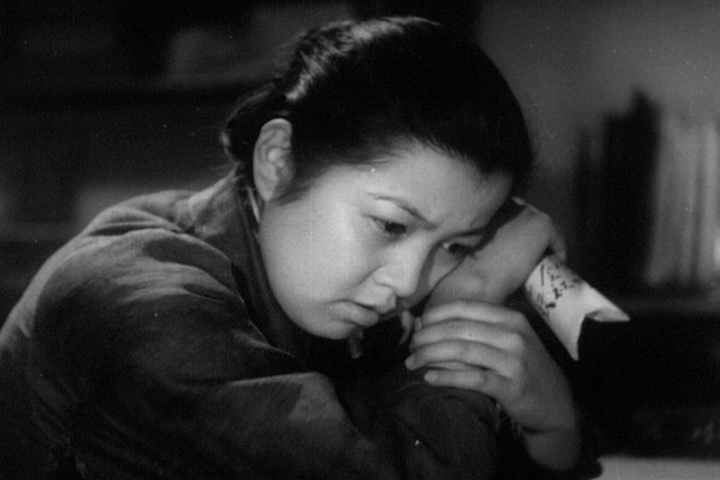 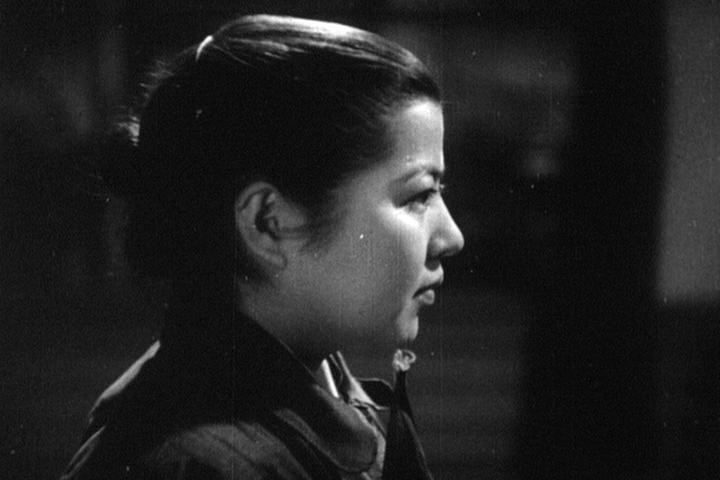 I wanted to return them to their original status of ordinary young girls.” (Kurosawa, 132) Watching the film now, sixty years after its release, do you think that the performances mirror Kurosawa’s goals with his actresses? 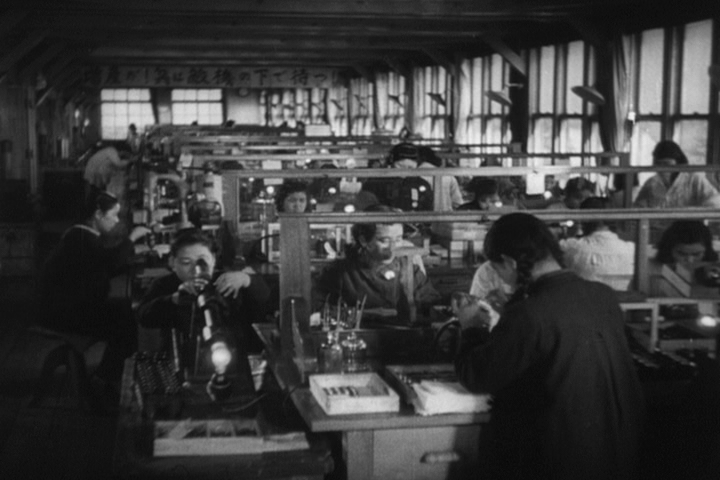 The film was shot between January and March 1944, largely at the Nippon Kogaku factory in Hiratsuka, south-west of Tokyo. 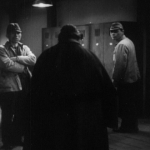 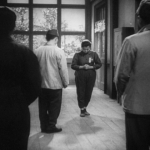 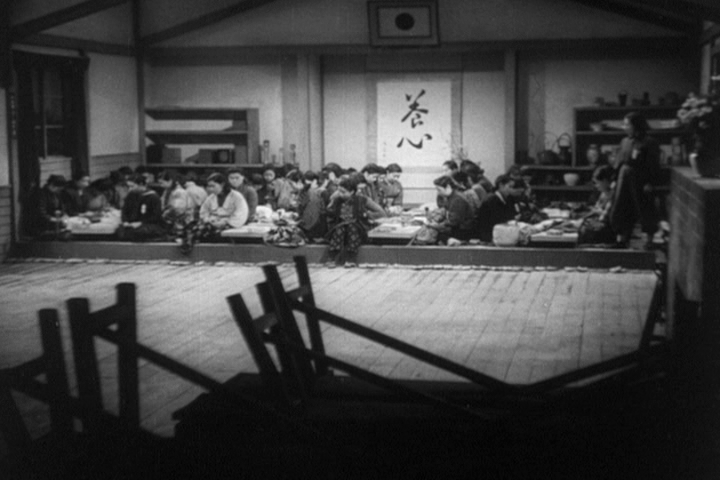 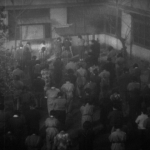 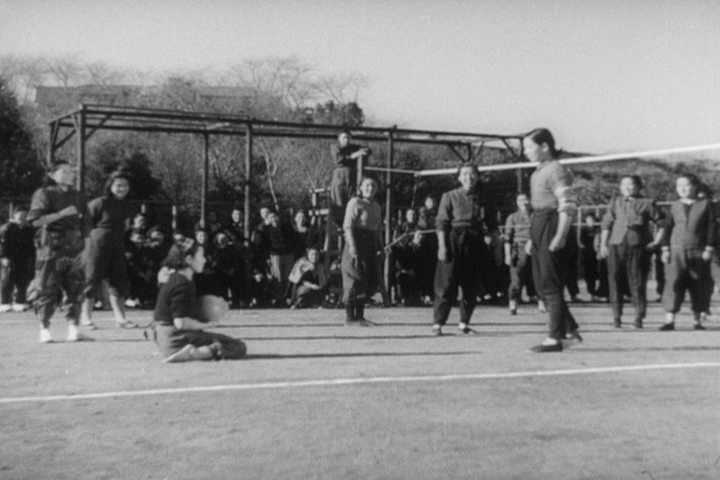 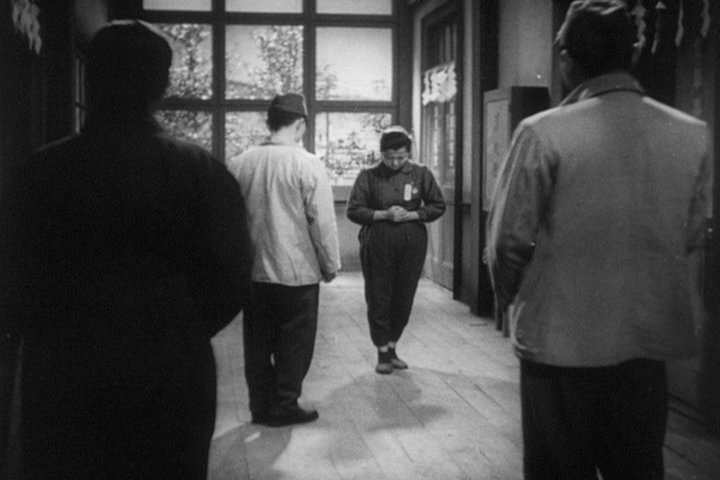 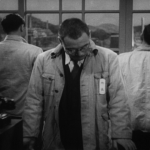 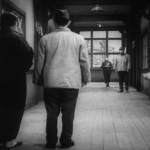 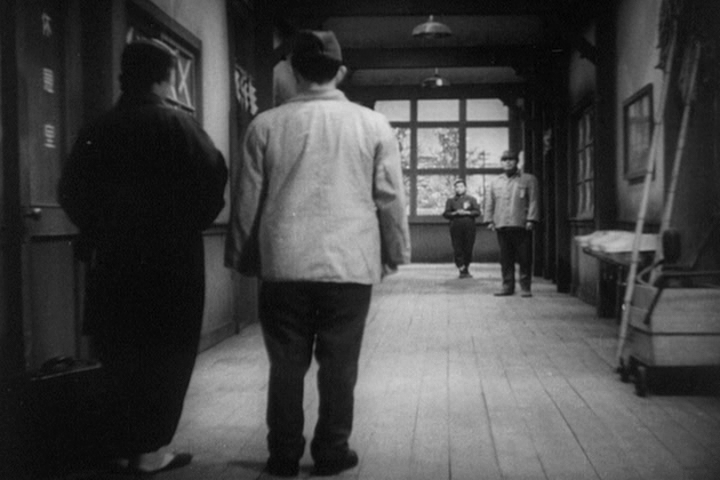 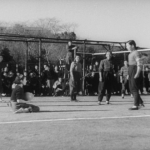 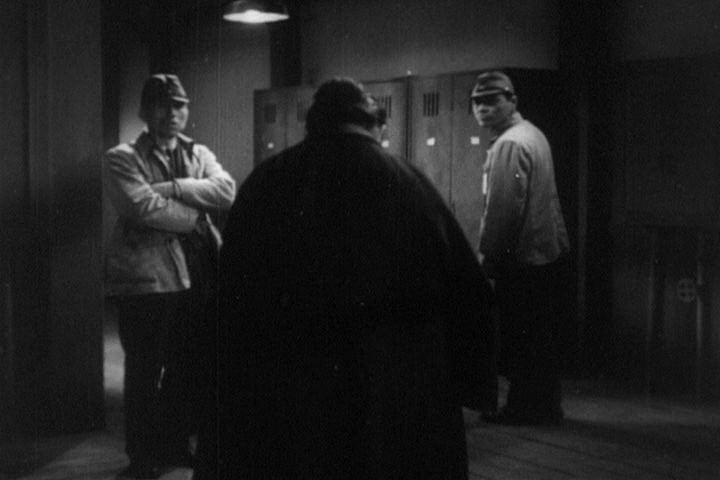 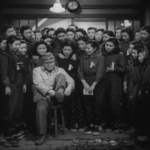 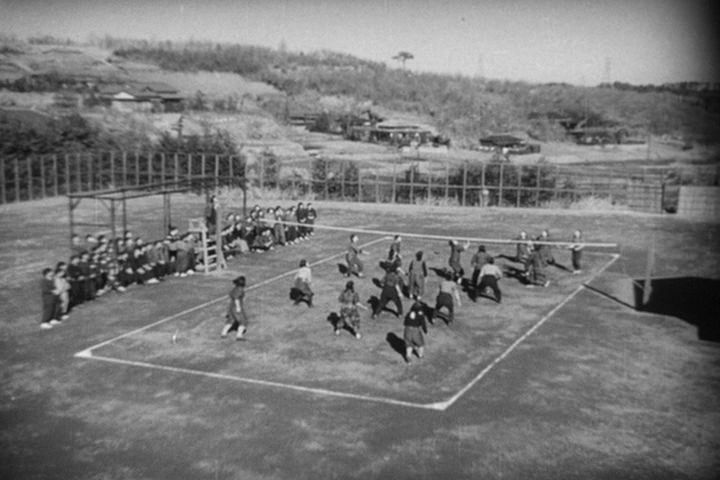 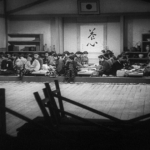 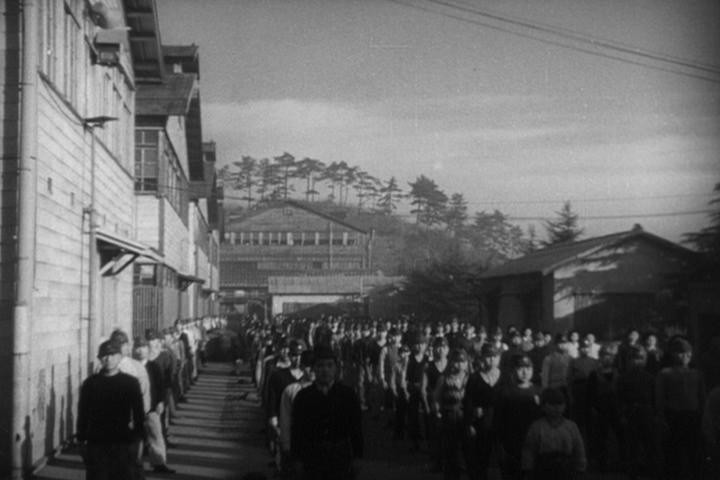 Kurosawa’s decision not only to use a real factory but also to have his actors and crew live there during filming was the first example of a method that he would come to employ in many of his films, with the aim to producing realistic performances. 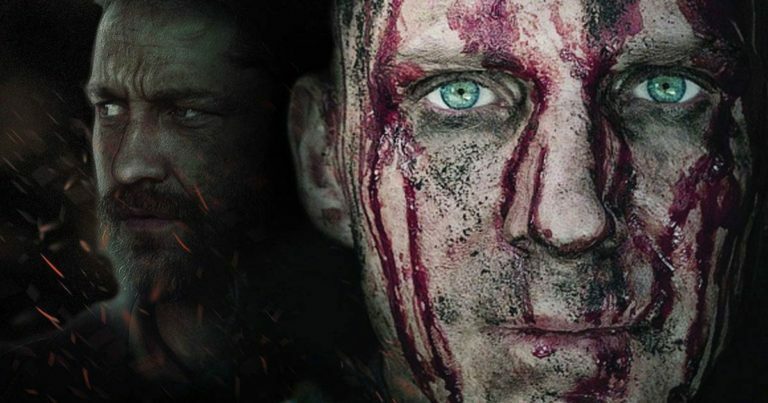 With The Most Beautiful, the result is so convincing that many commentators, including Donald Richie, in fact approach the film not as a purely fictional piece but almost as a documentary film which simply uses actors and the techniques of narrative film making to tell what is has to tell. 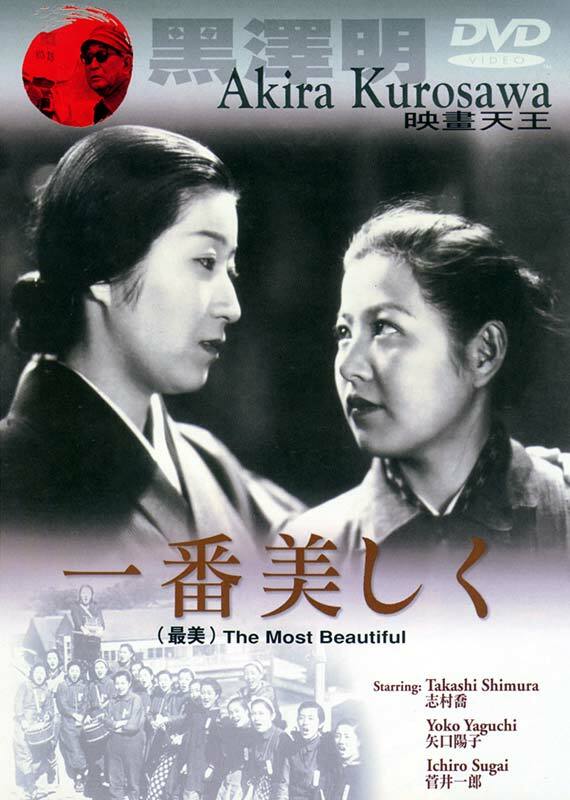 We have hardly any information about the contemporary public reception to The Most Beautiful. 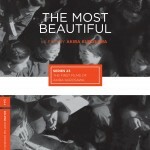 The Most Beautiful is an anecdotal, episodic, documentary-like film. 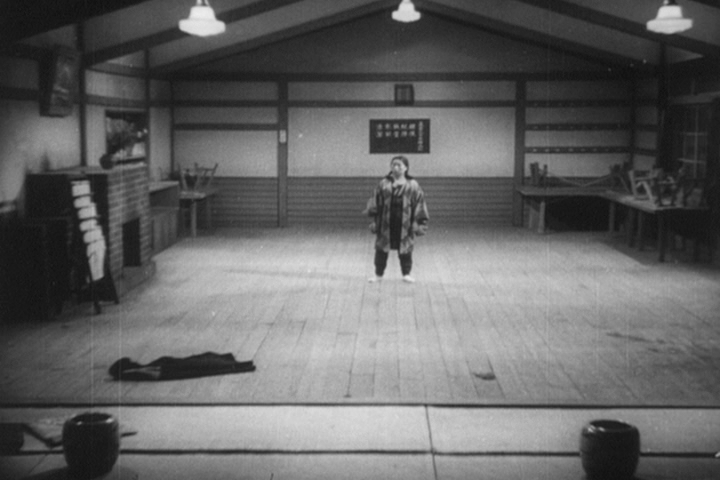 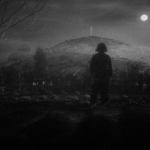 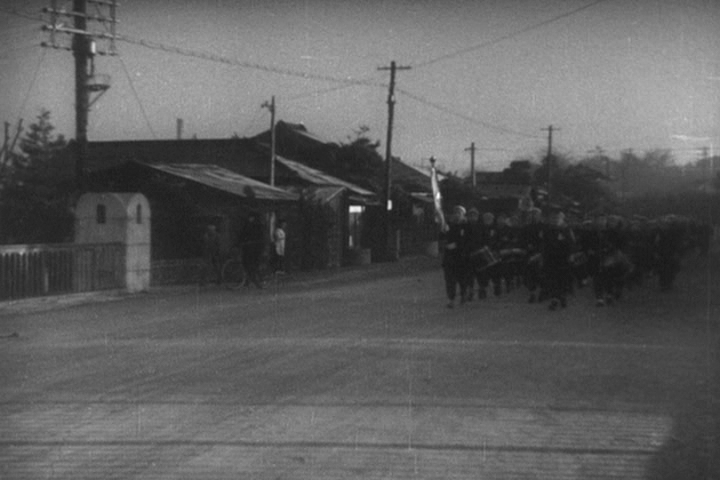 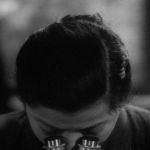 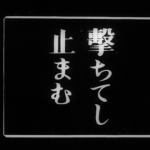 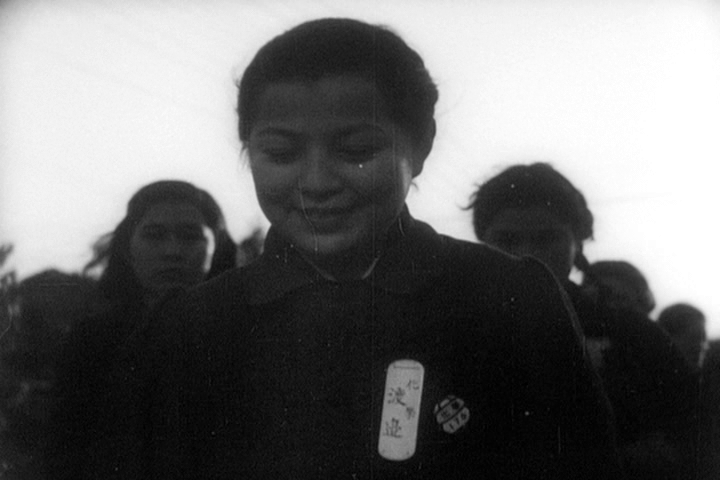 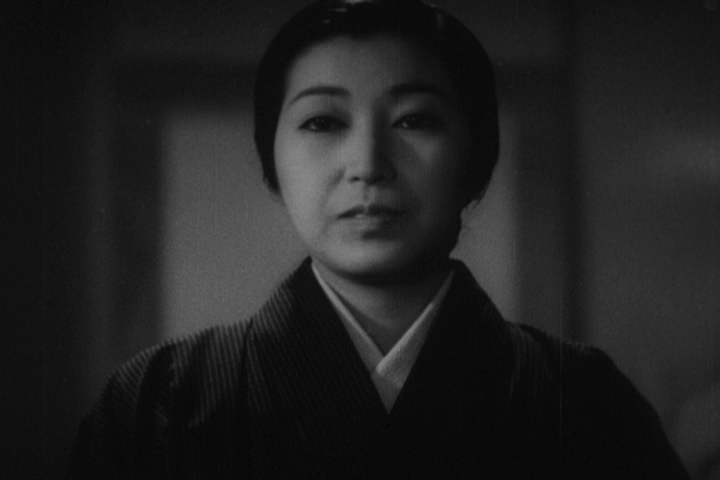 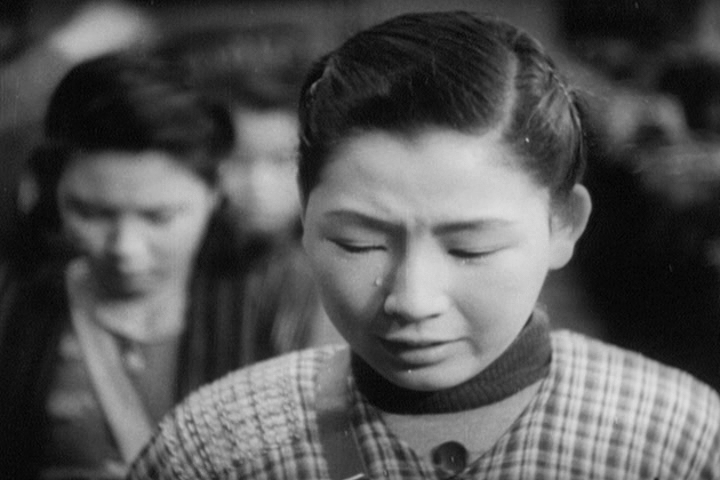 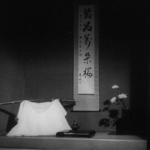 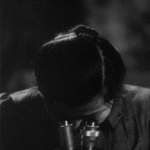 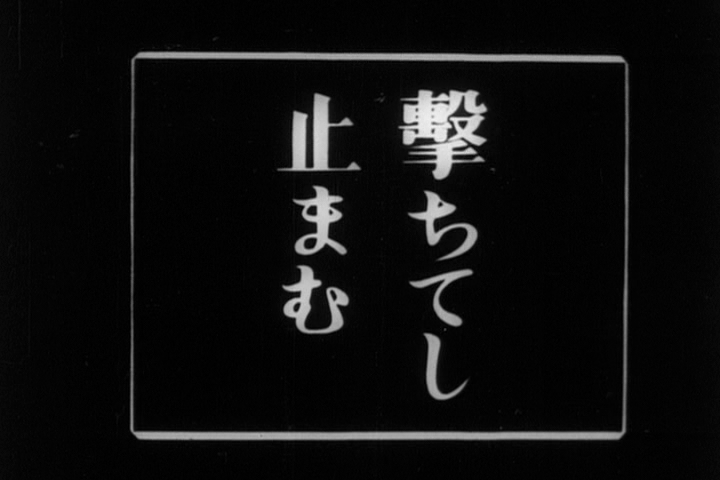 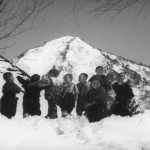 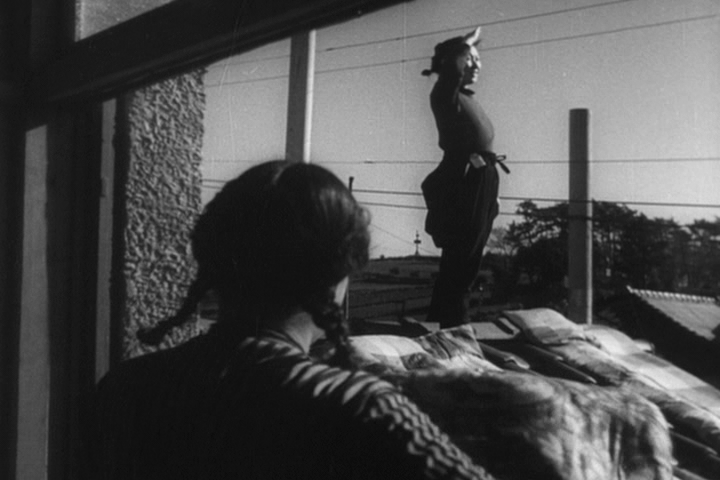 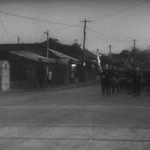 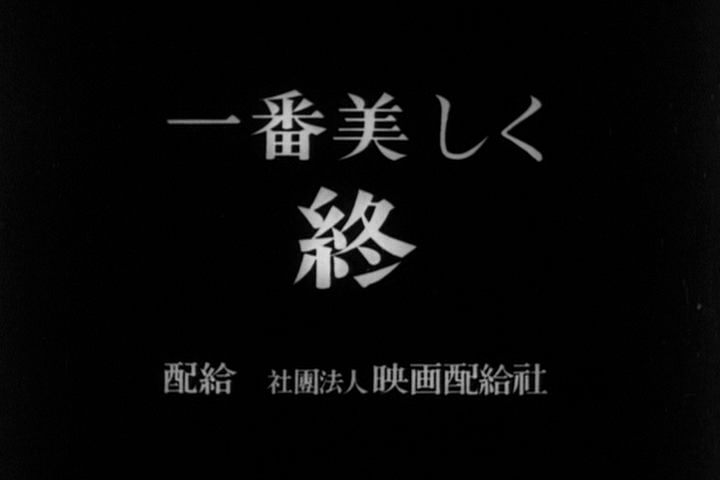 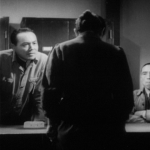 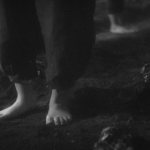 It is usually considered a minor work for Kurosawa, with critics generally concentrating on two main aspects: its documentary style, and its status as a propaganda film. 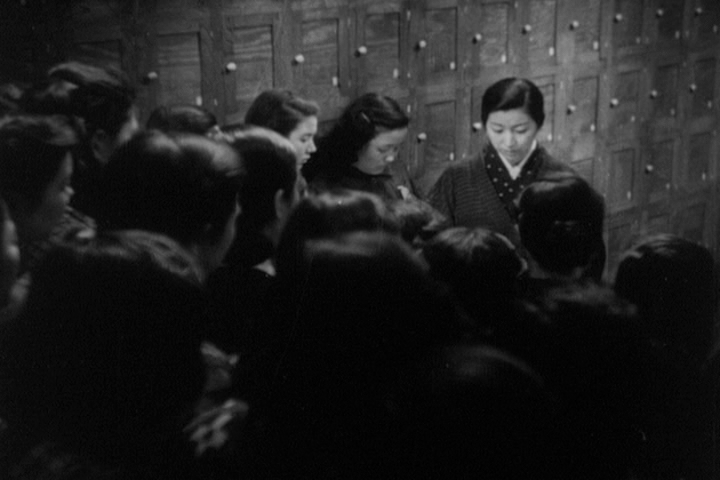 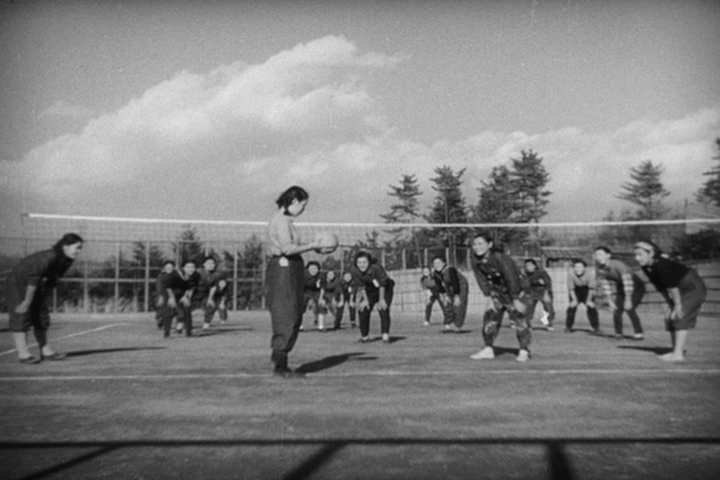 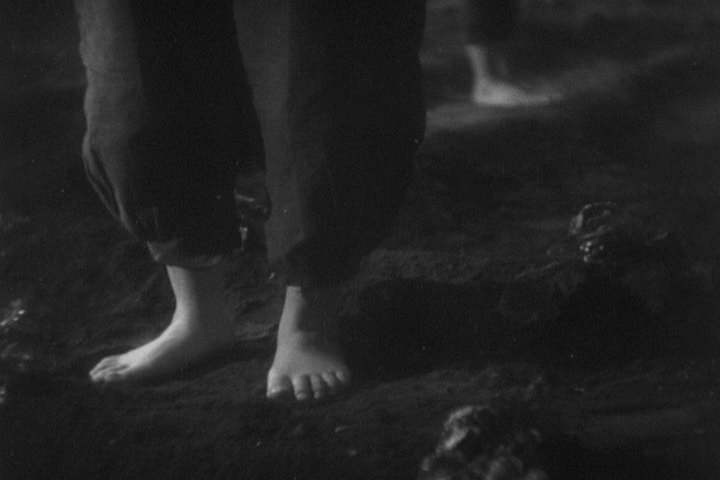 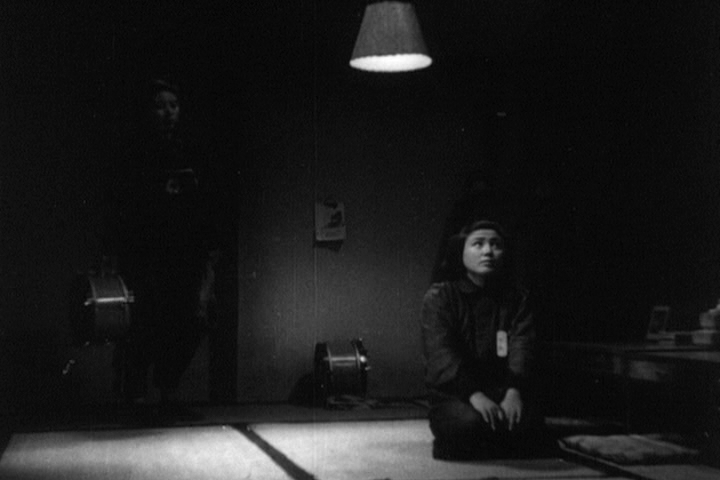 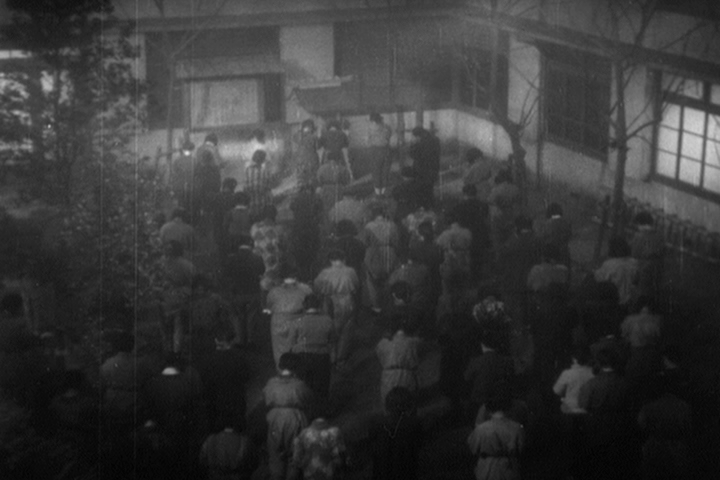 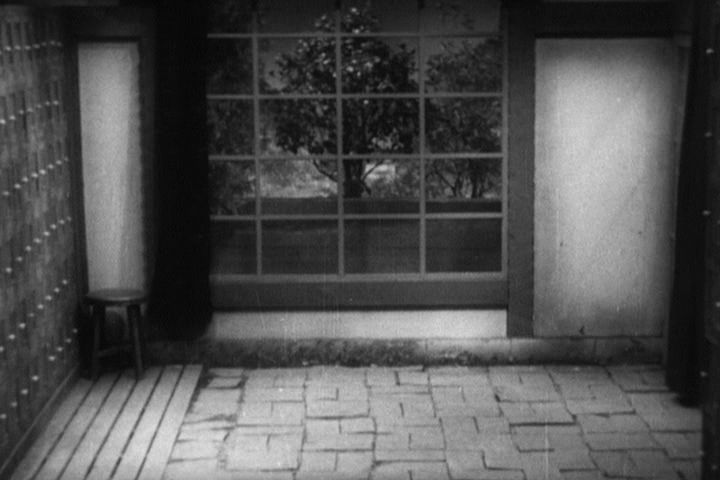 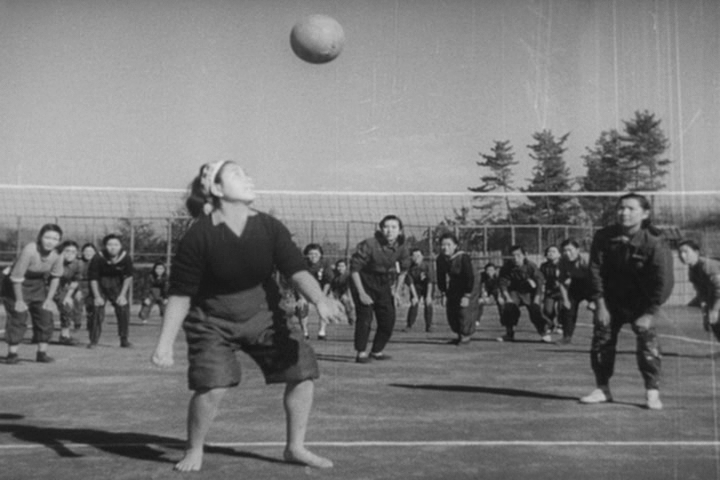 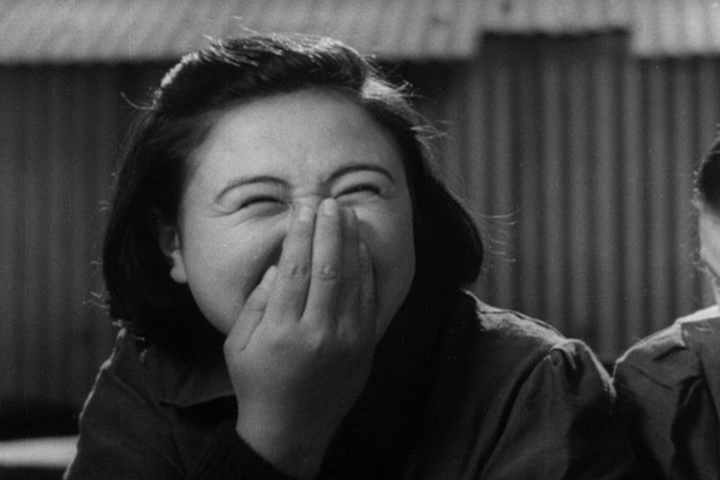 Ultimately, The Most Beautiful has received considerably less critical attention than most of Kurosawa’s other works. 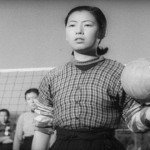 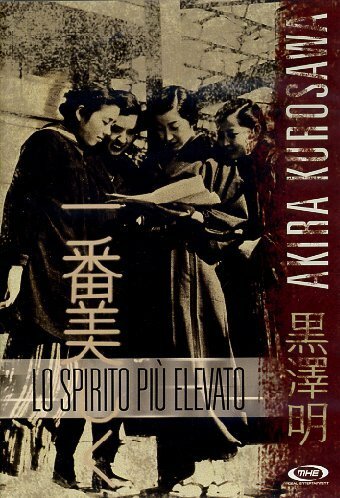 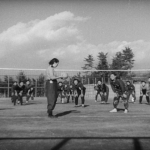 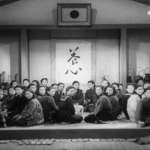 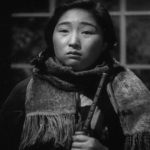 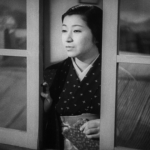 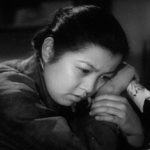 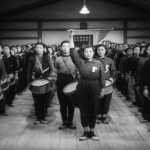 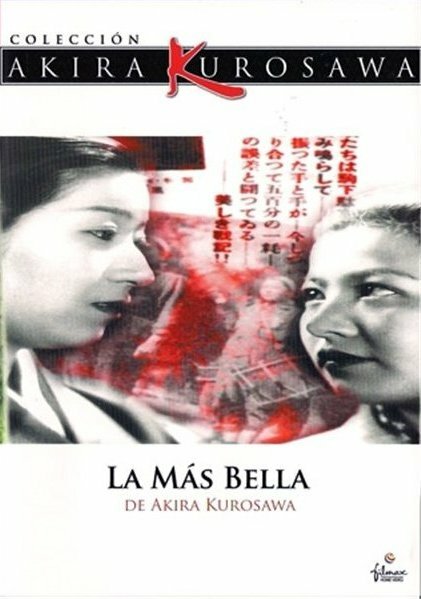 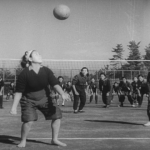 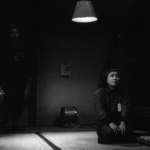 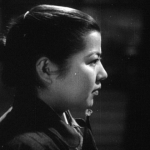 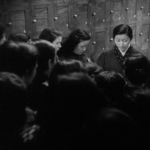 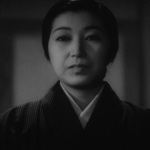 Considering that Kurosawa has often been criticised for the male dominated nature of his body of work, it is perhaps somewhat surprising that The Most Beautiful, a film which centres around a group of women, has been left largely untouched by much of the critical discourse on Kurosawa’s works. 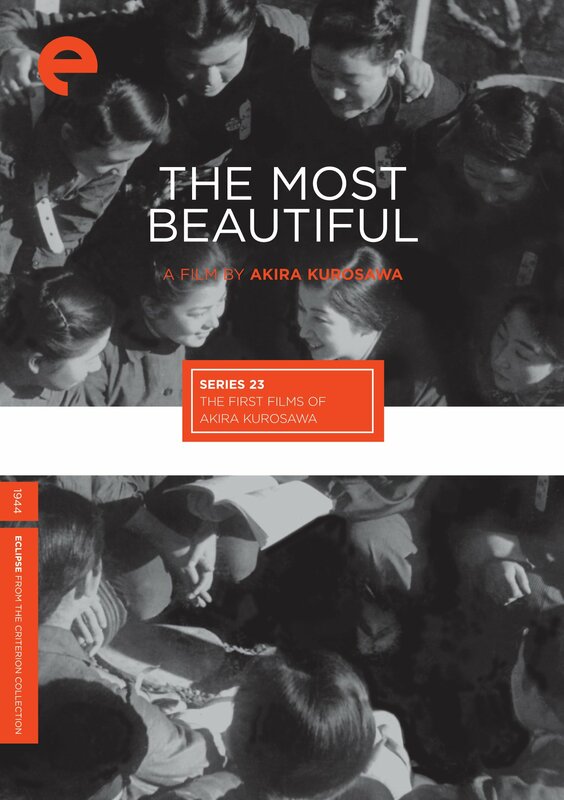 Both BFI and Criterion have both put out good releases of The Most Beautiful, although neither can be purchased on their own. 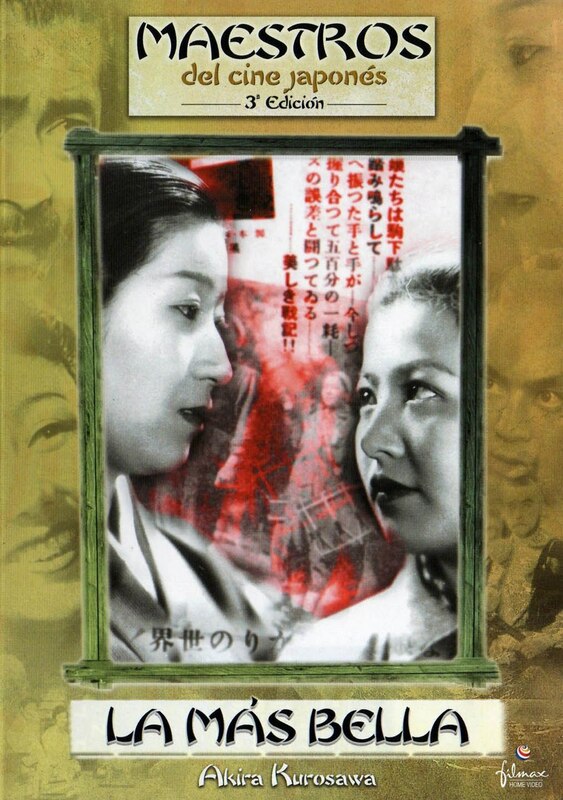 While neither release features a crystal clear picture, Criterion’s DVD region 1 print is somewhat superior to BFI’s and can be bought as part of the Eclipse series box set First Films of Akira Kurosawa. 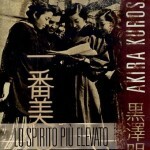 Check out Amazon.com and Amazon.ca. 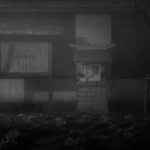 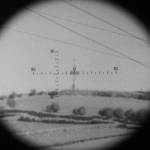 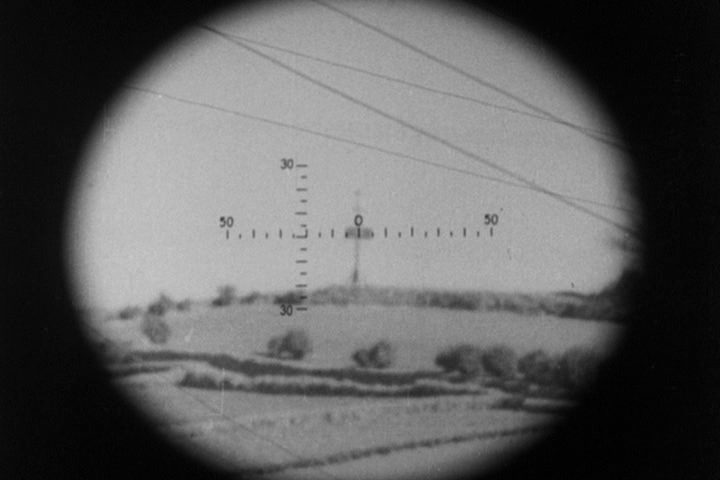 The somewhat blurrier BFI print has noticeably less contrast and is in many places darker than Criterion’s version. 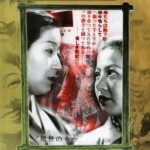 The BFI’s Early Kurosawa region 2 DVD box set is available from Amazon.co.uk. 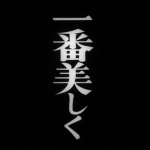 You can find my review of the set here. 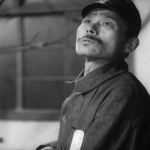 This Akira Kurosawa filmography page was last updated on February 9th, 2016. 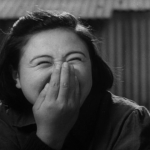 Click an image to open and browse The Most Beautiful videos. 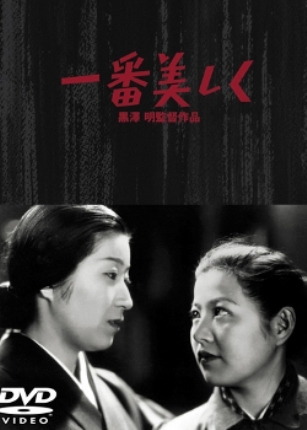 Click a thumbnail to enlarge and browse The Most Beautiful posters and covers. 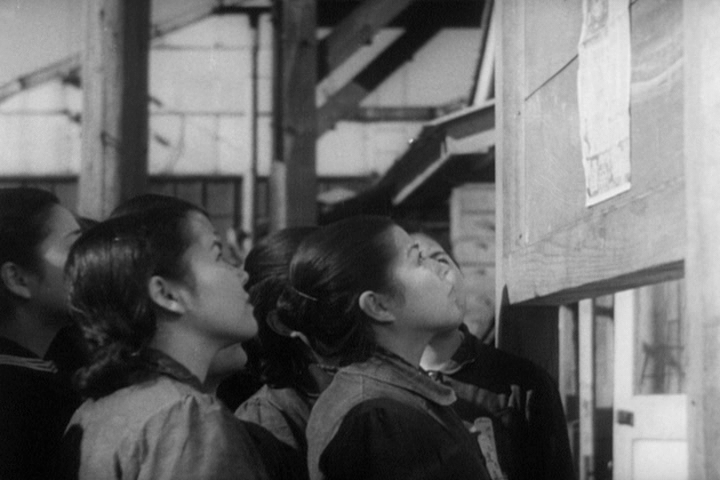 Click a thumbnail to enlarge and browse The Most Beautiful screenshots.